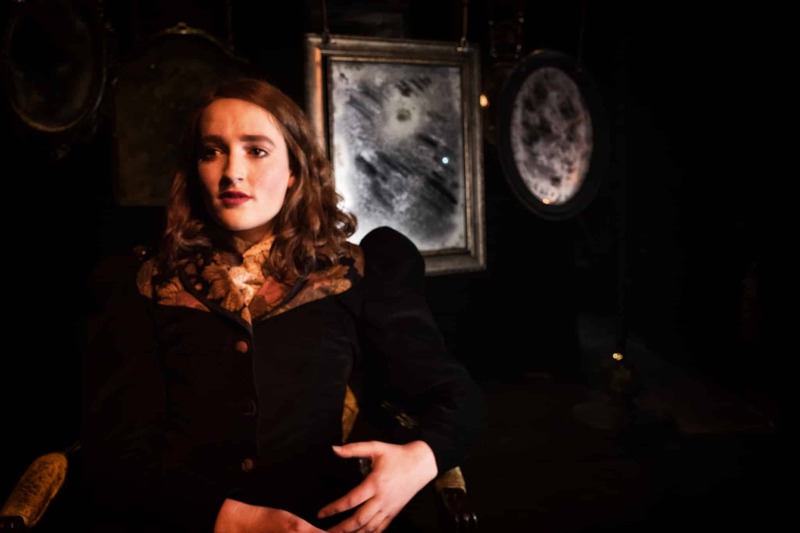 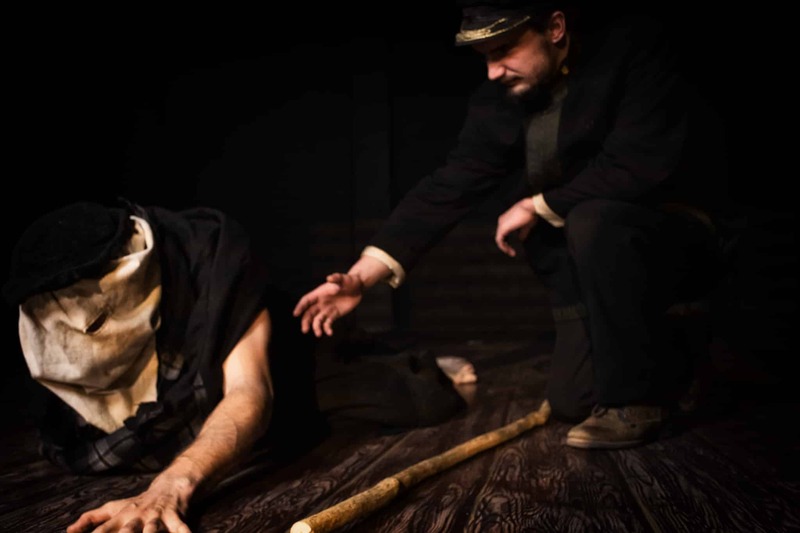 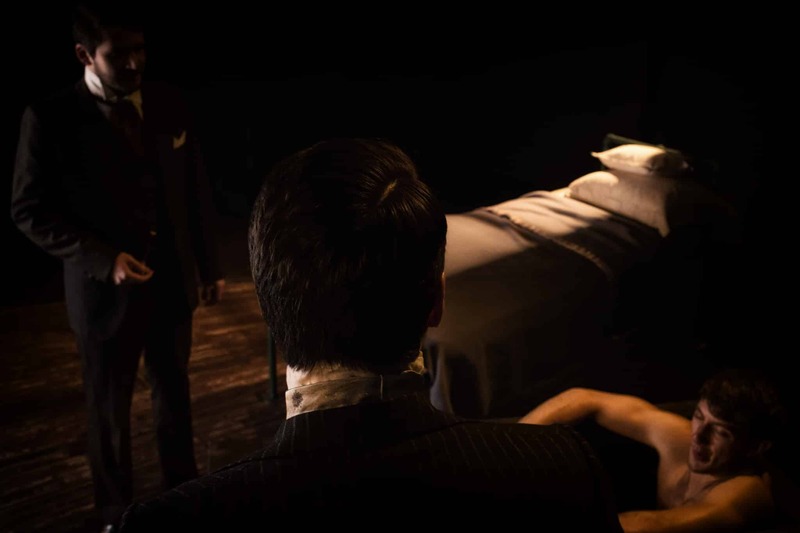 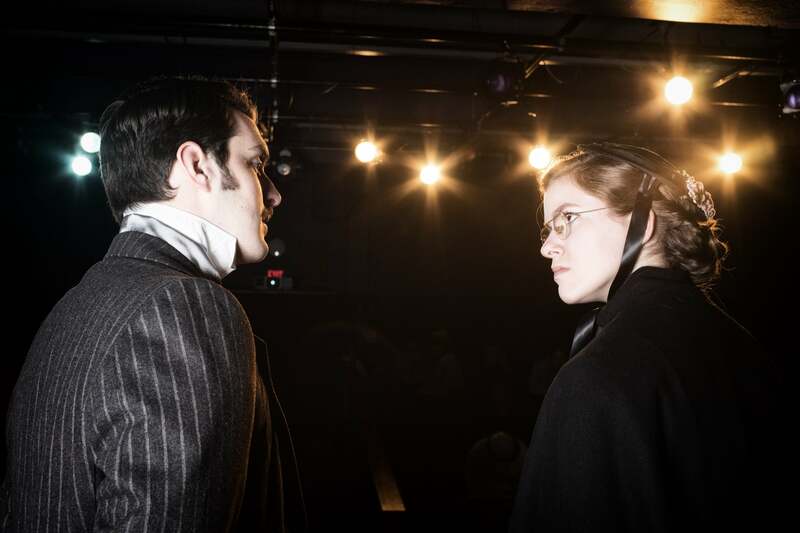 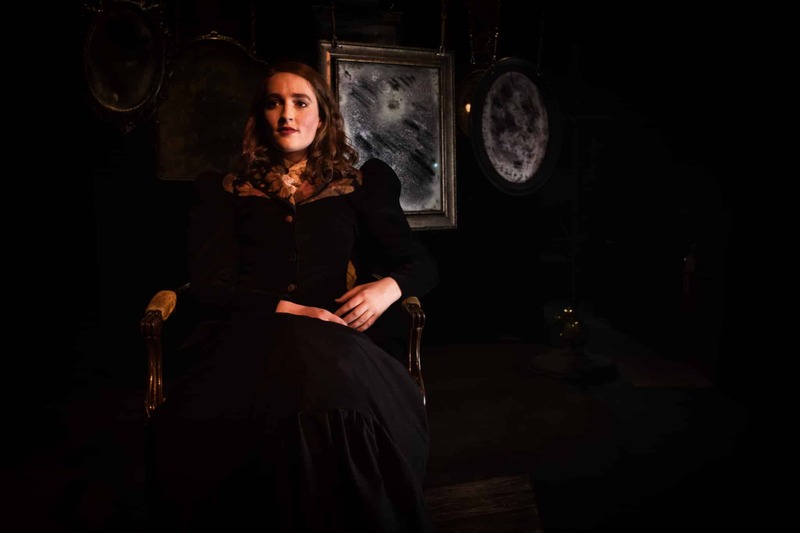 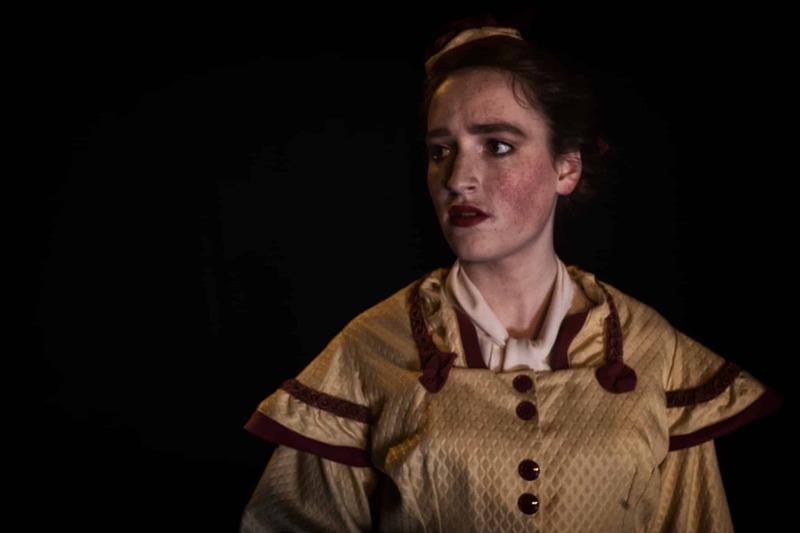 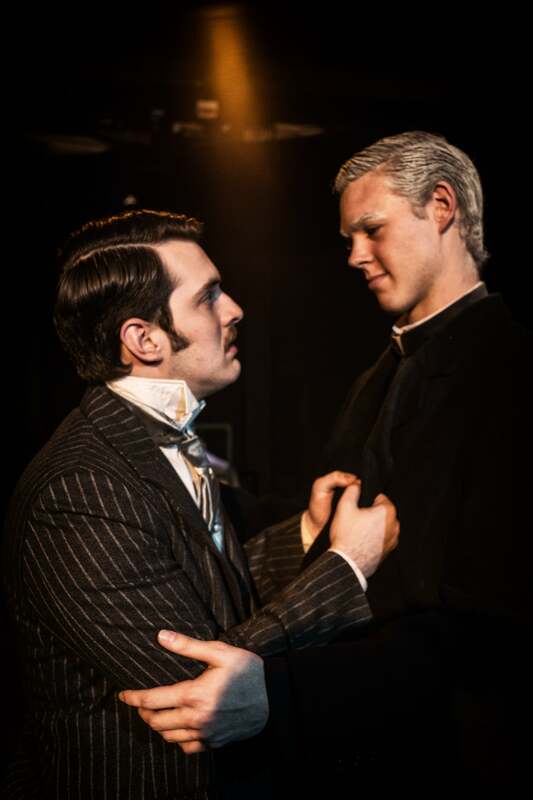 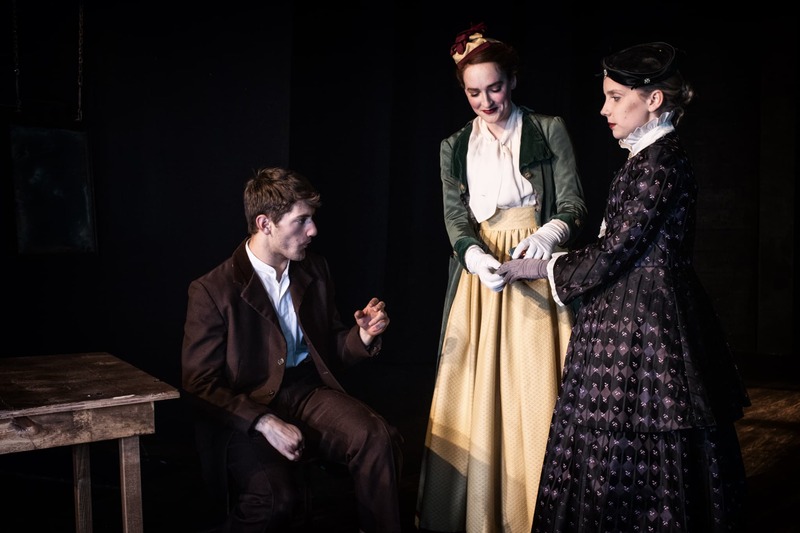 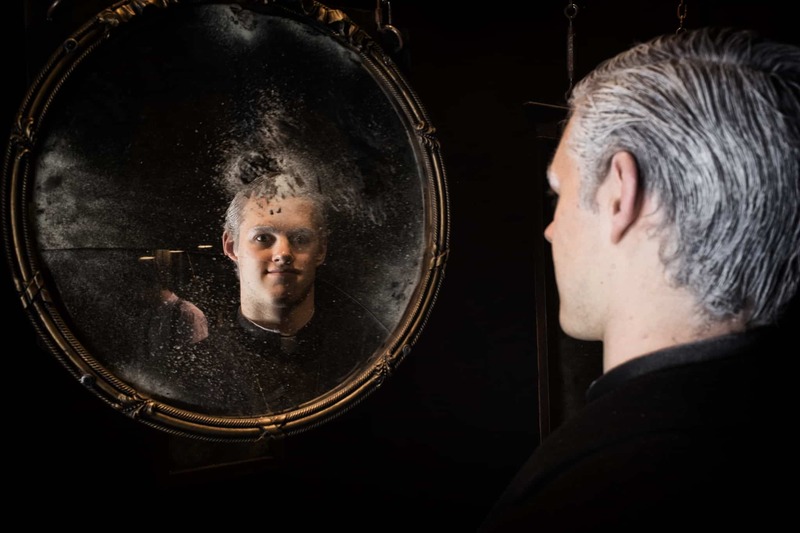 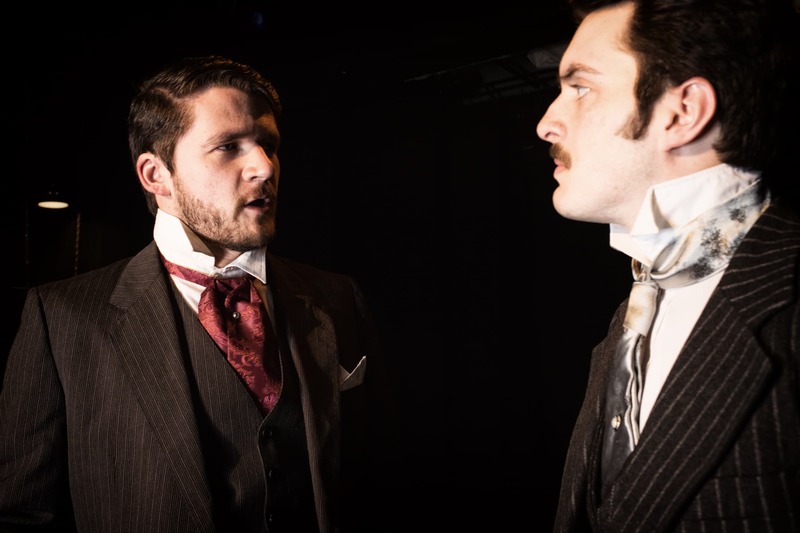 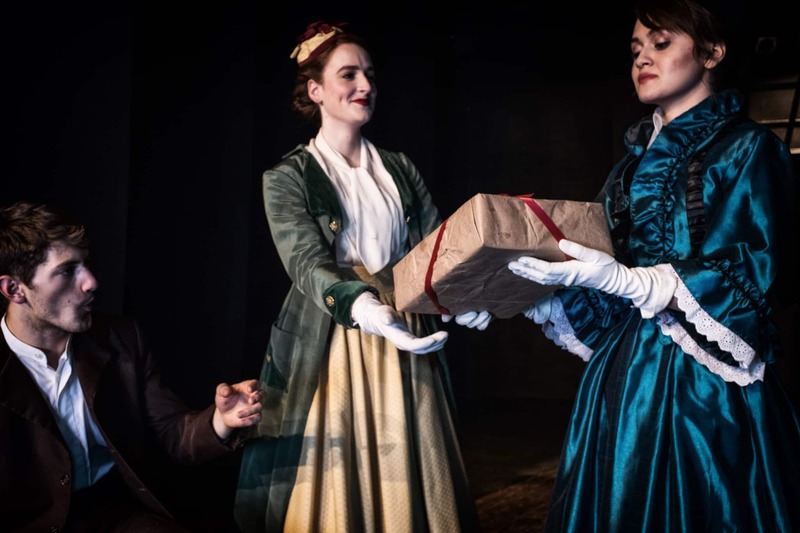 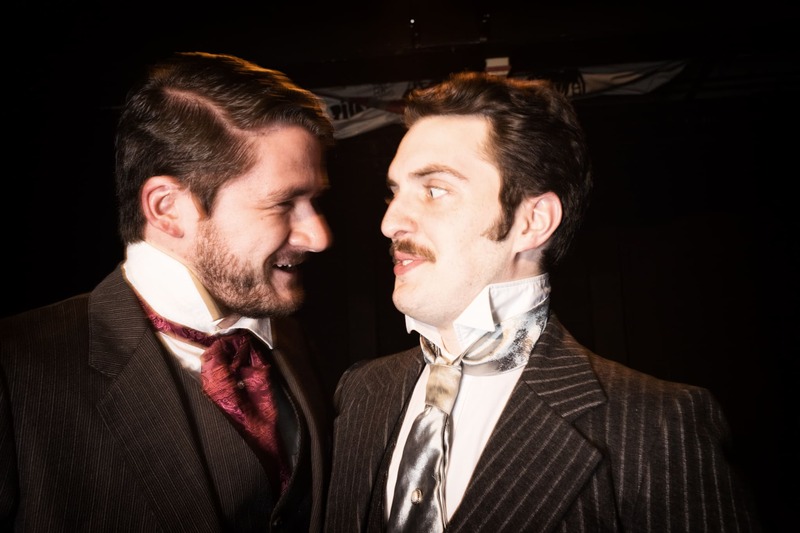 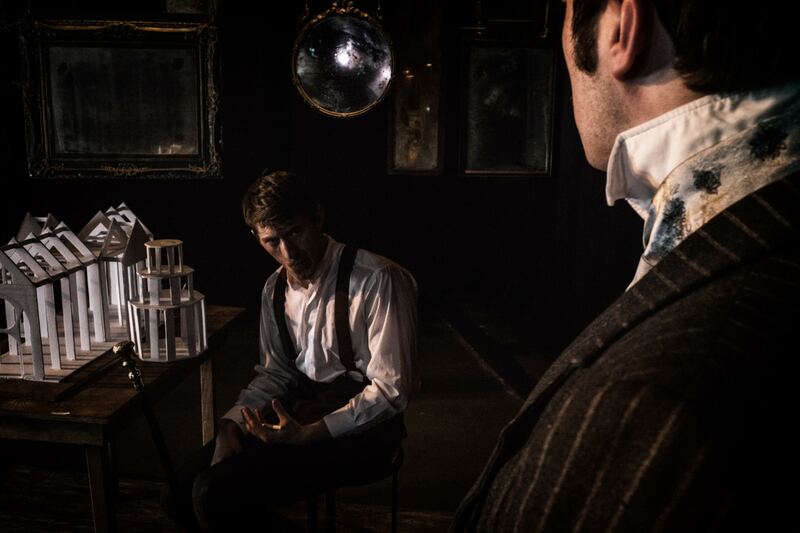 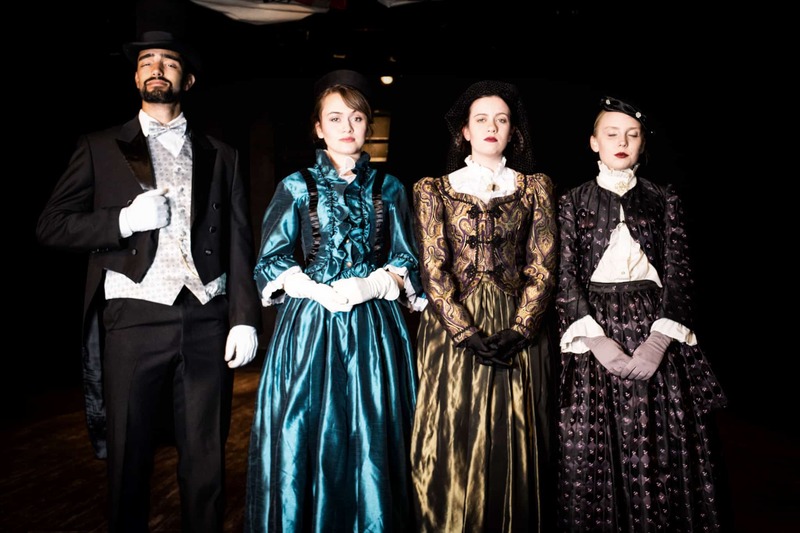 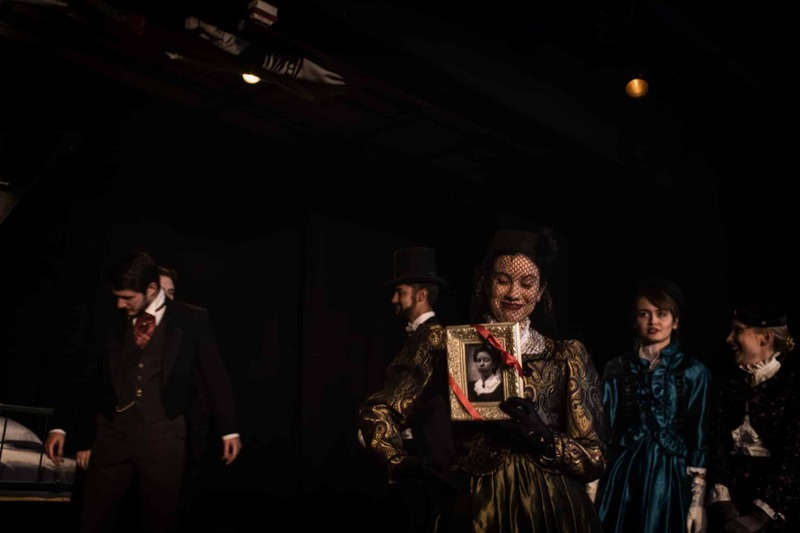 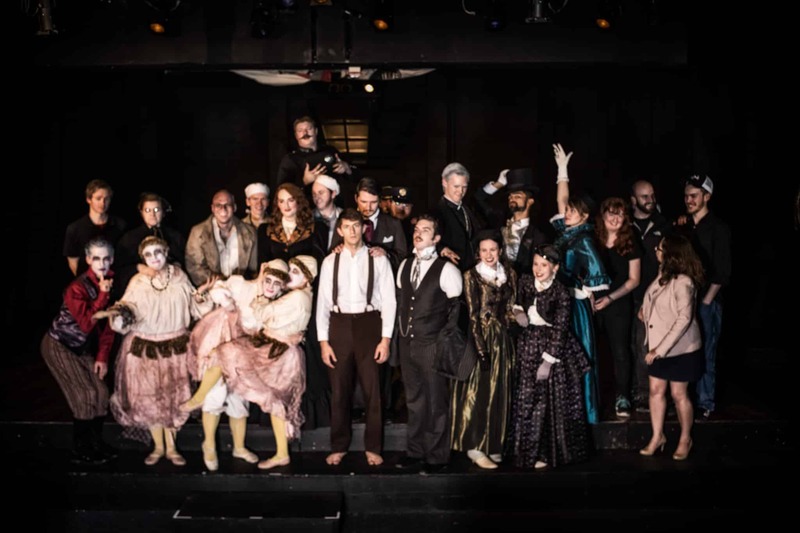 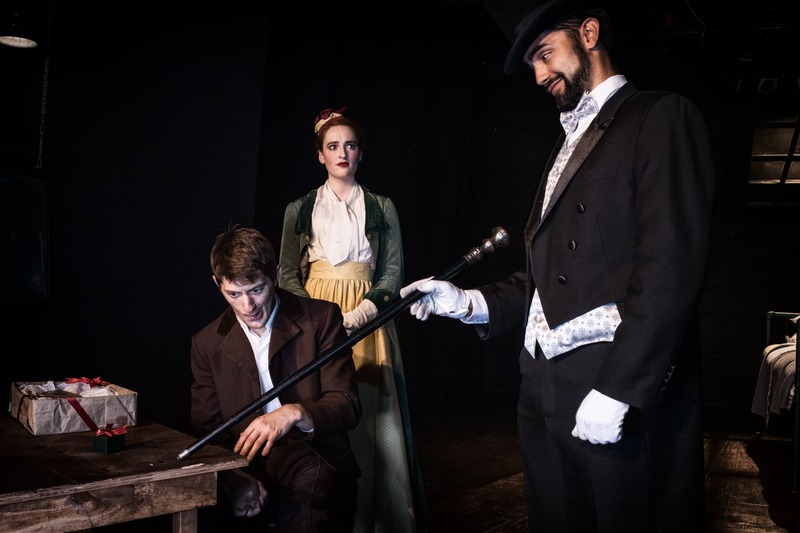 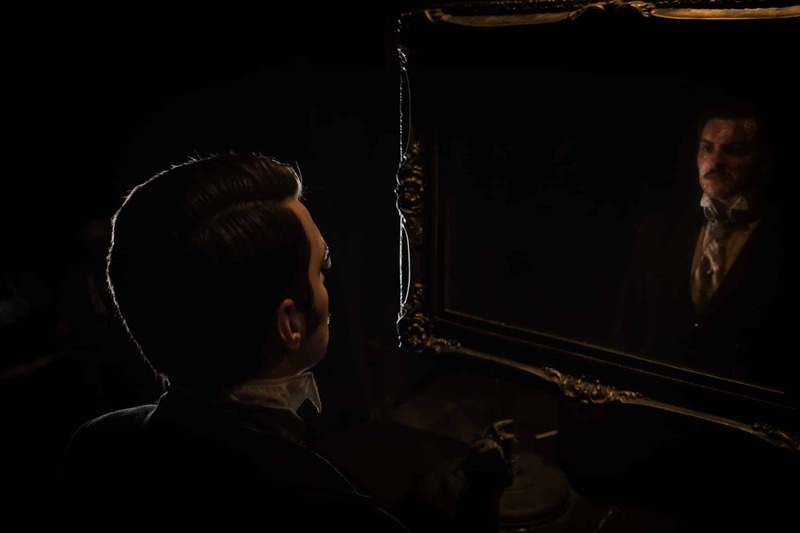 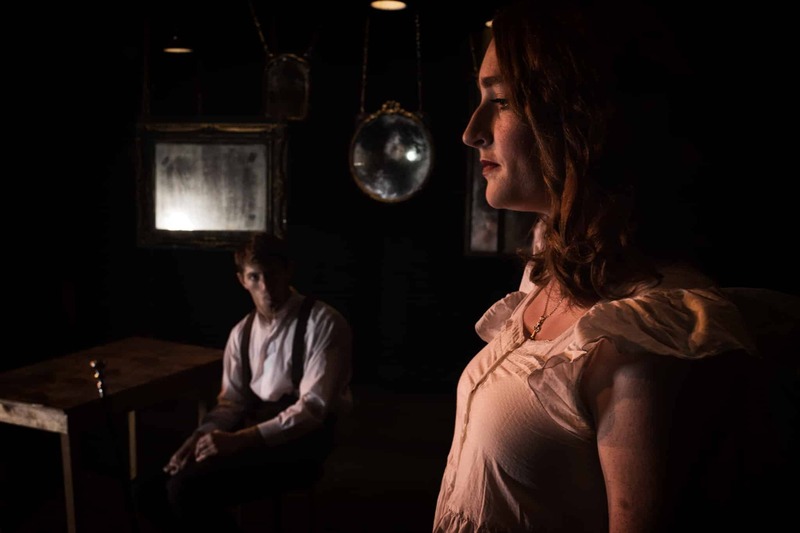 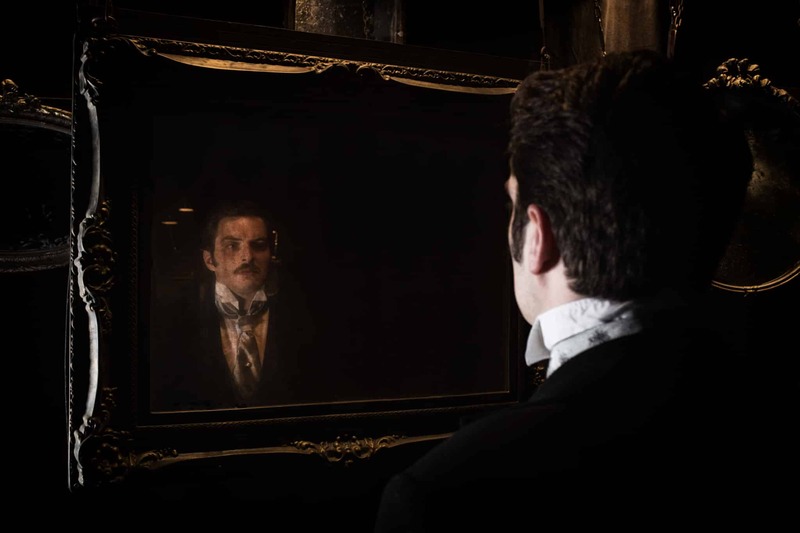 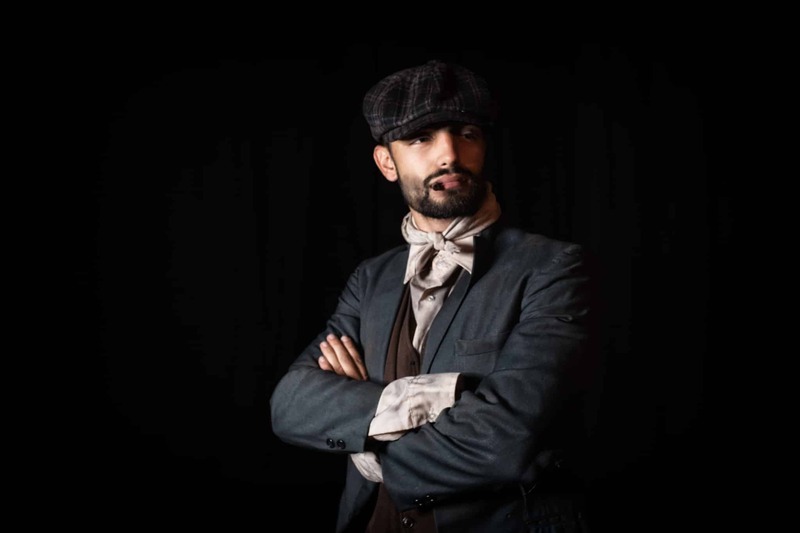 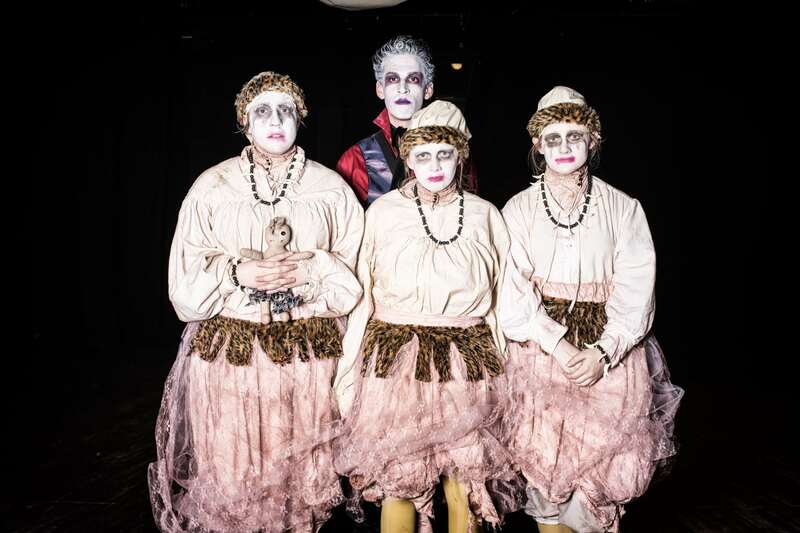 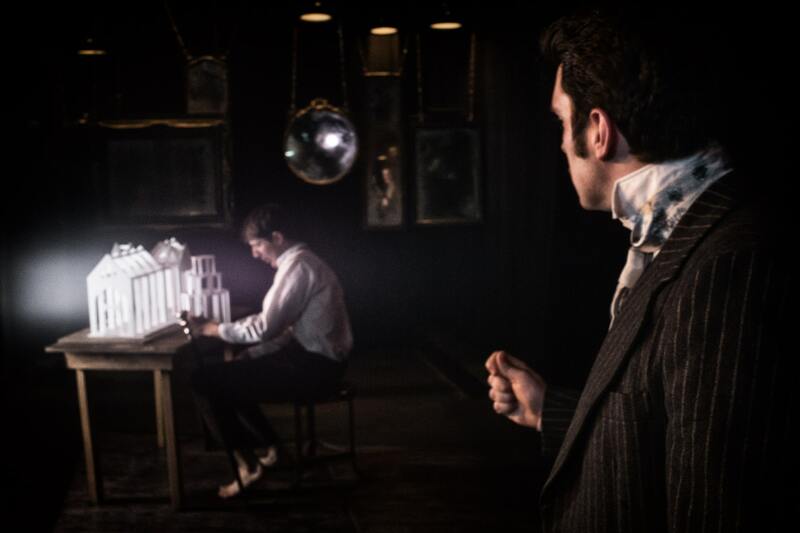 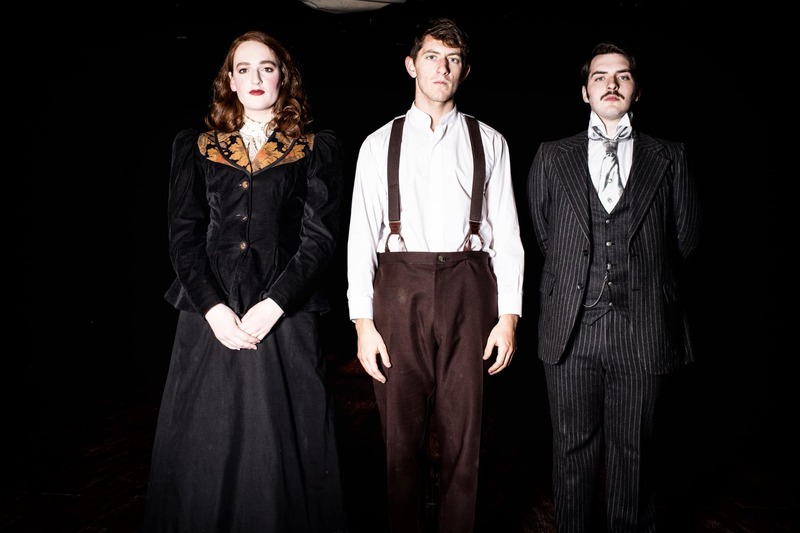 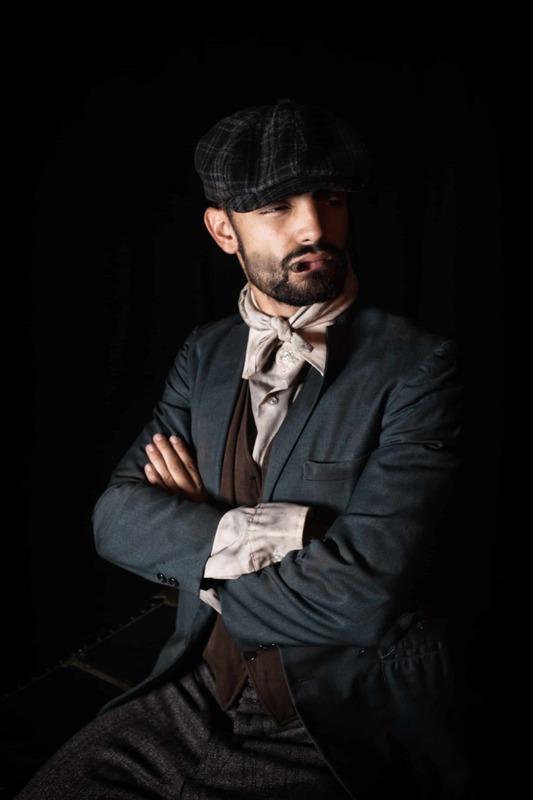 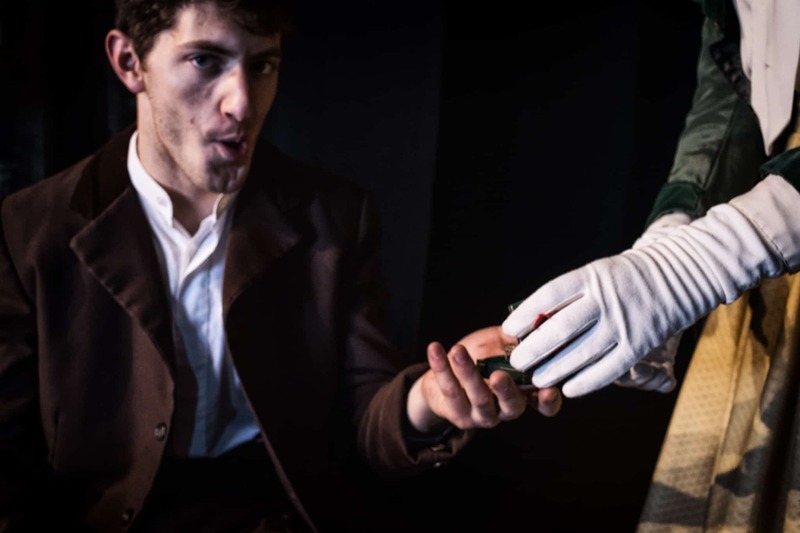 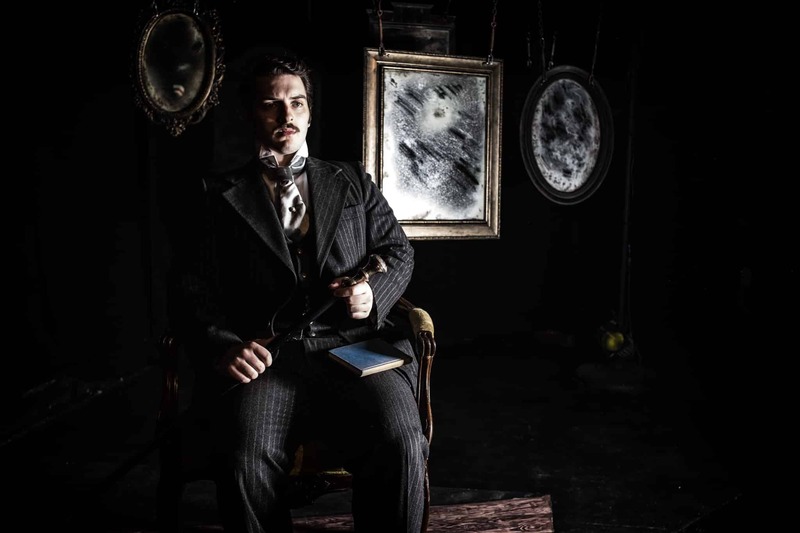 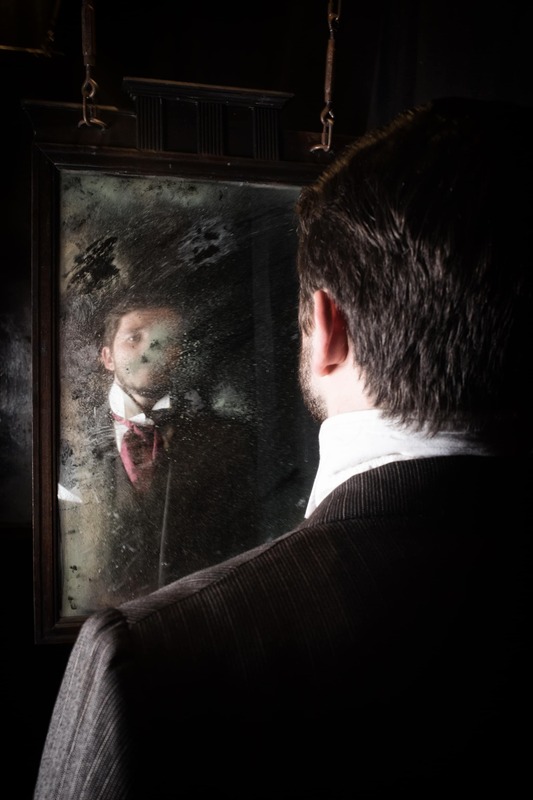 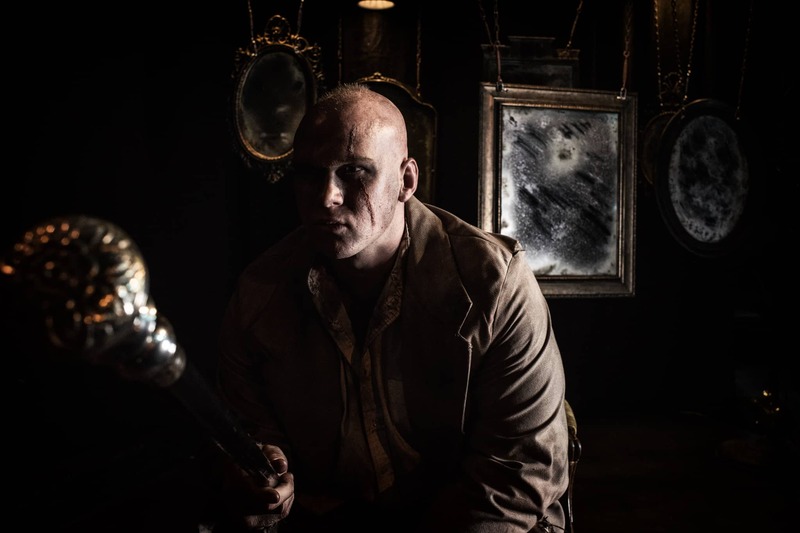 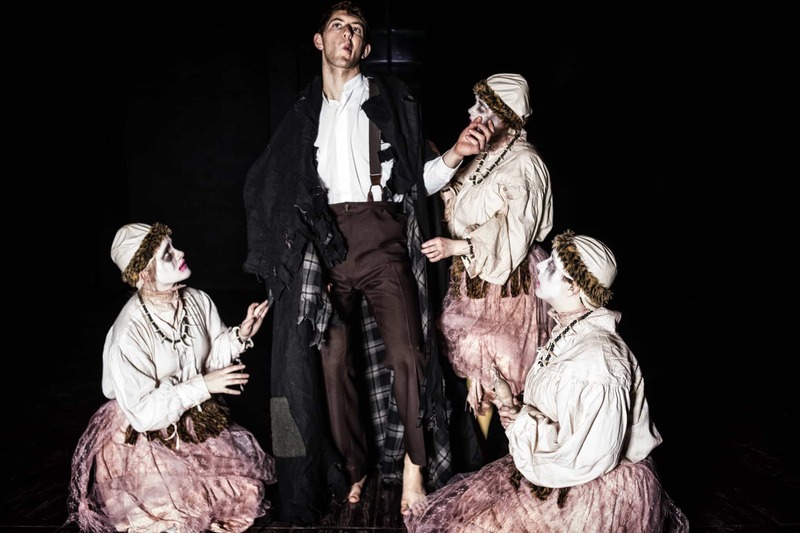 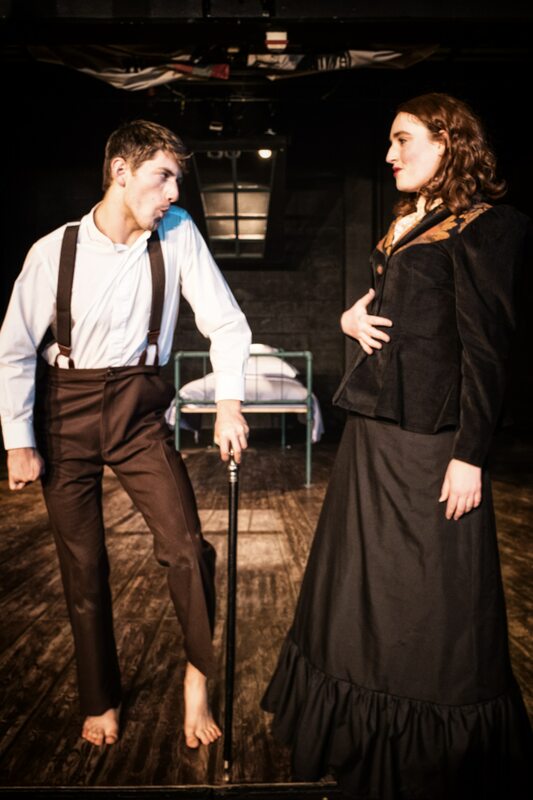 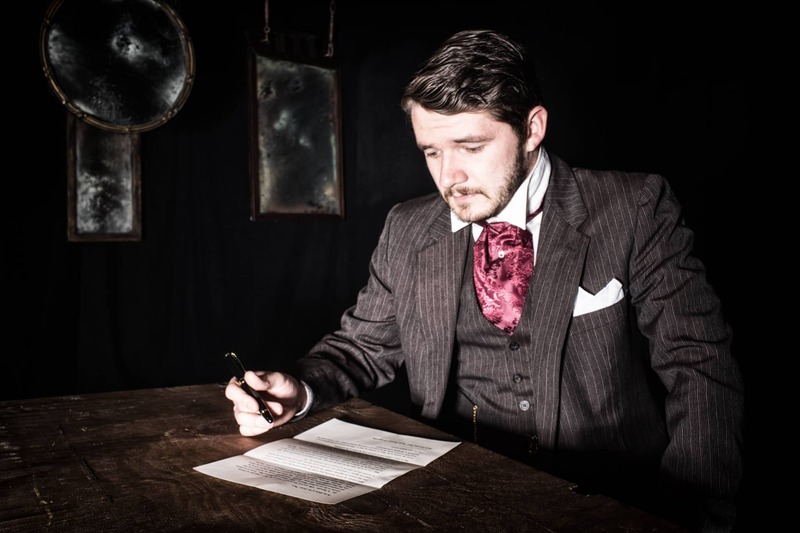 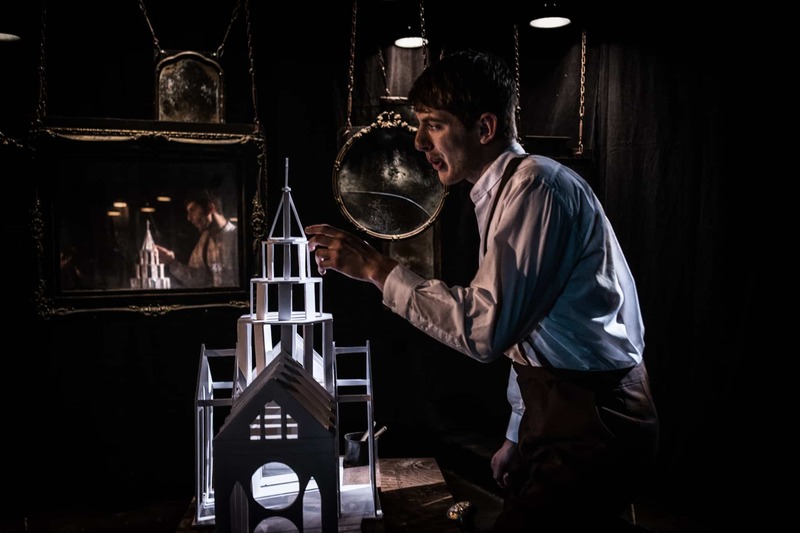 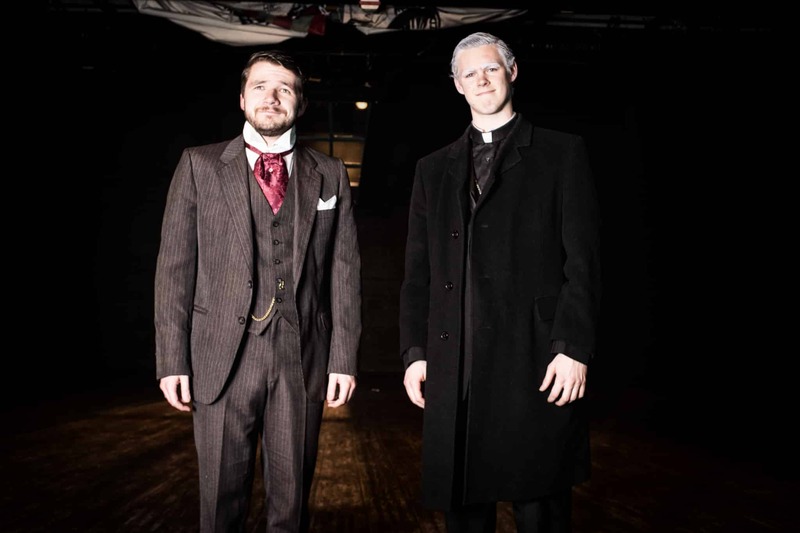 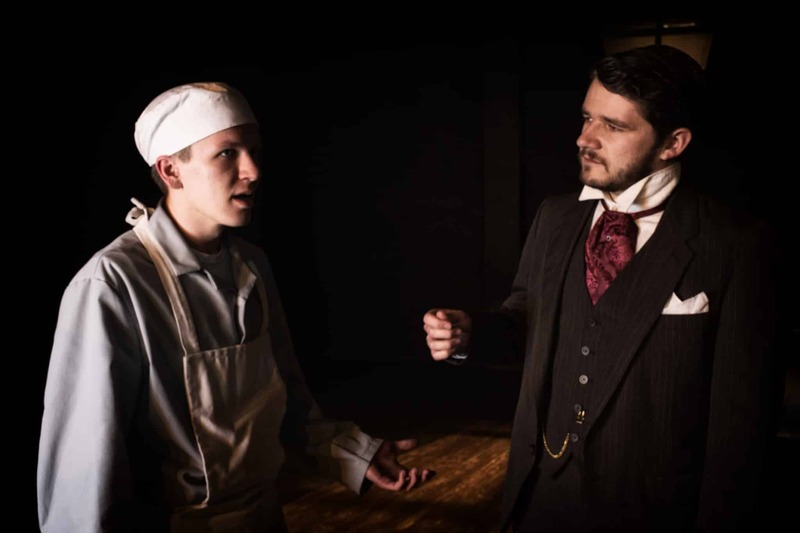 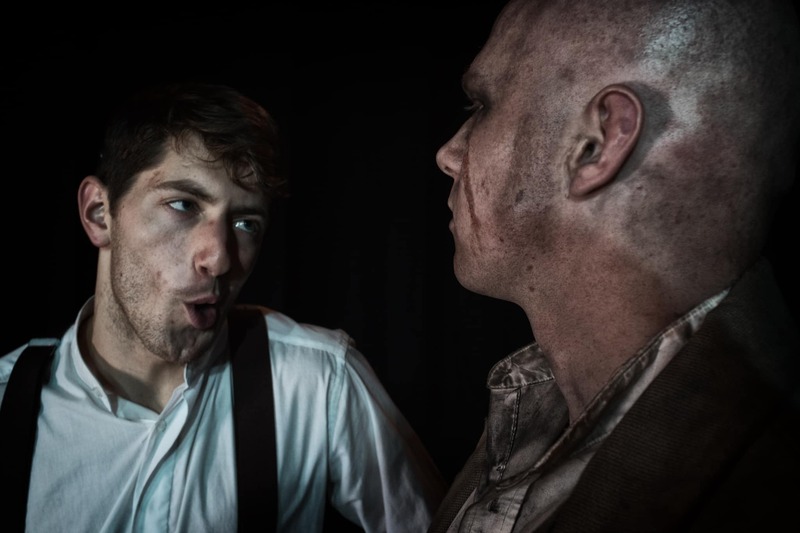 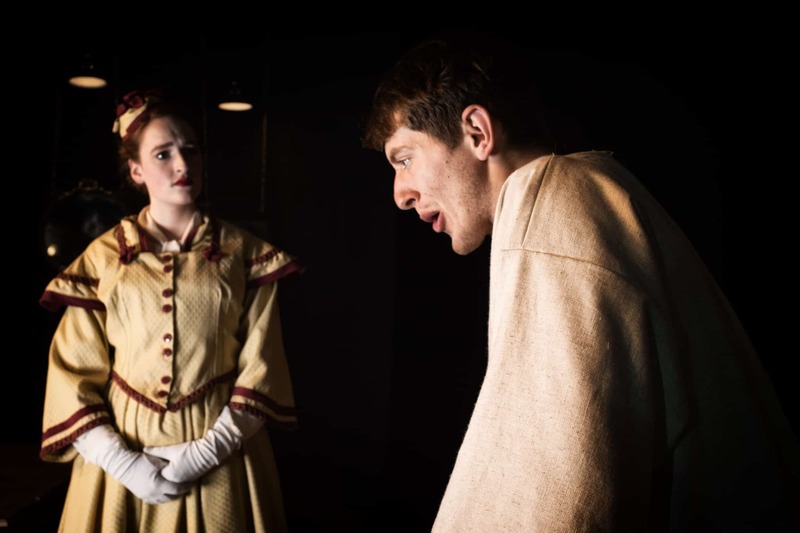 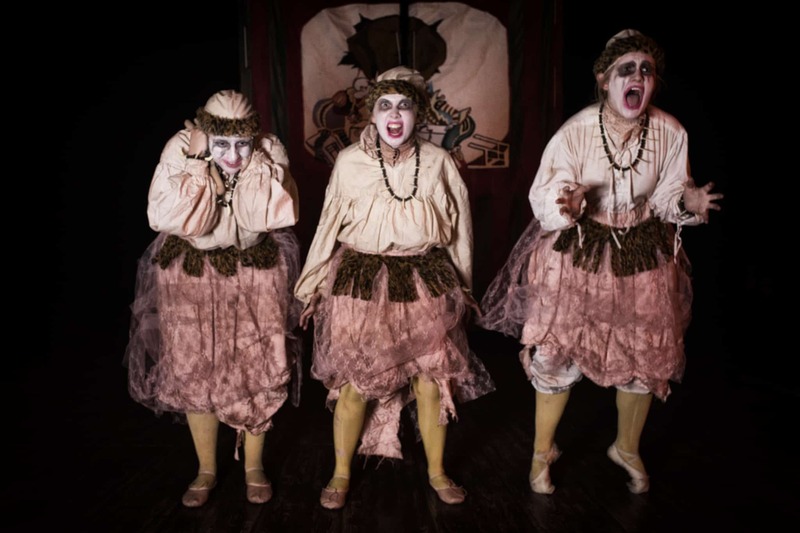 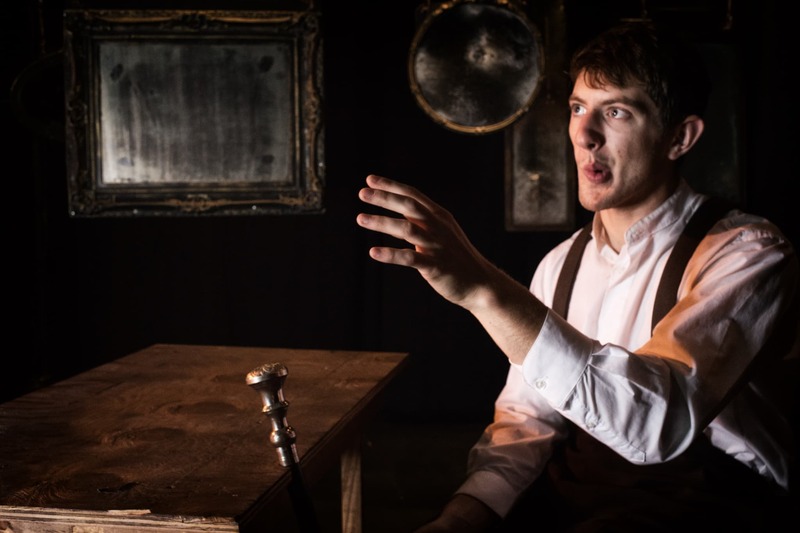 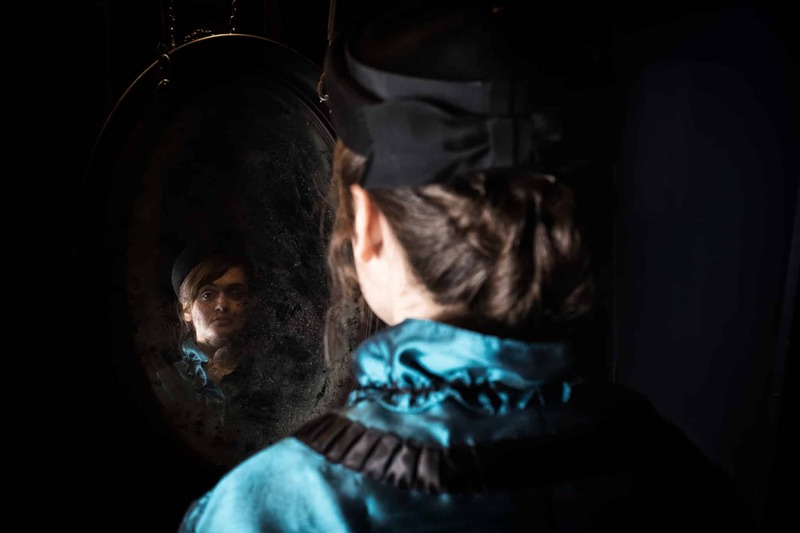 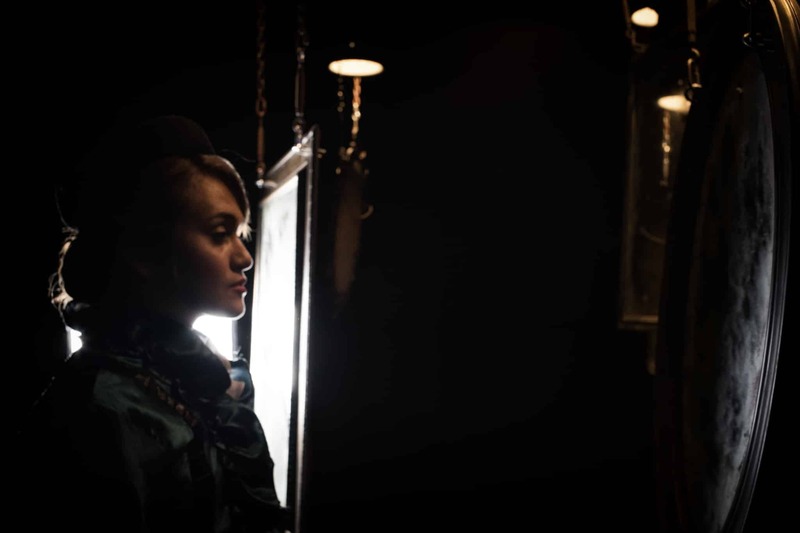 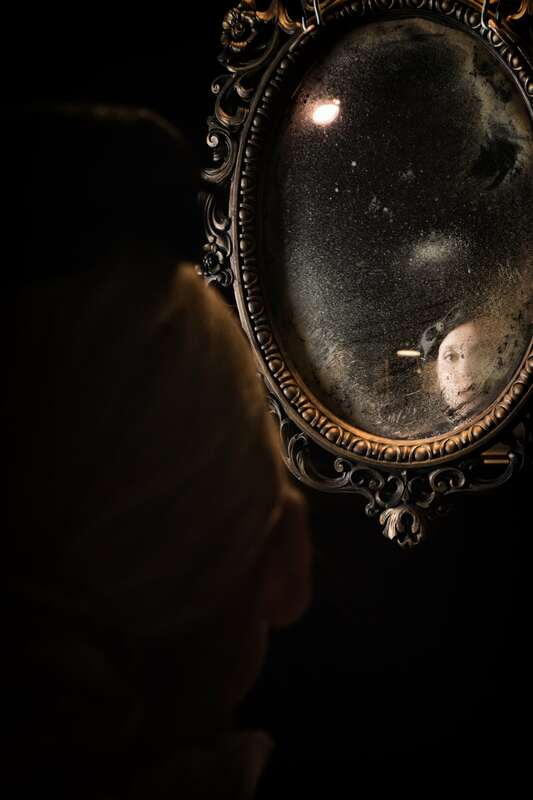 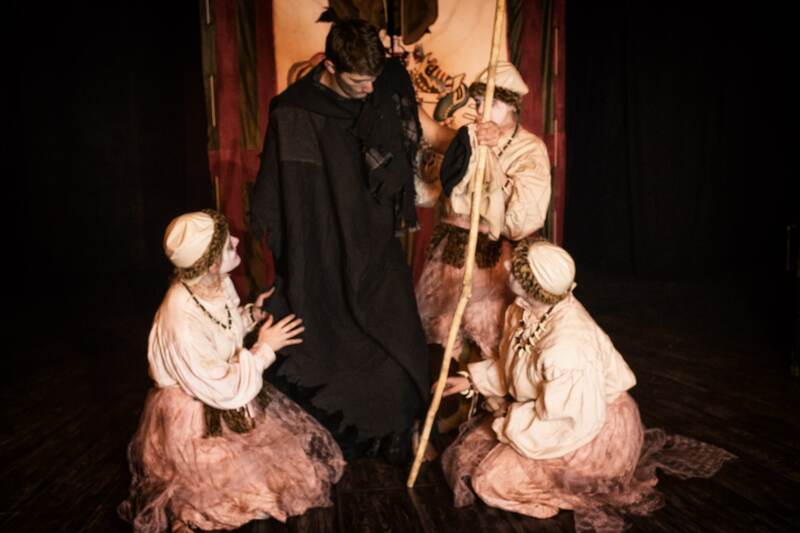 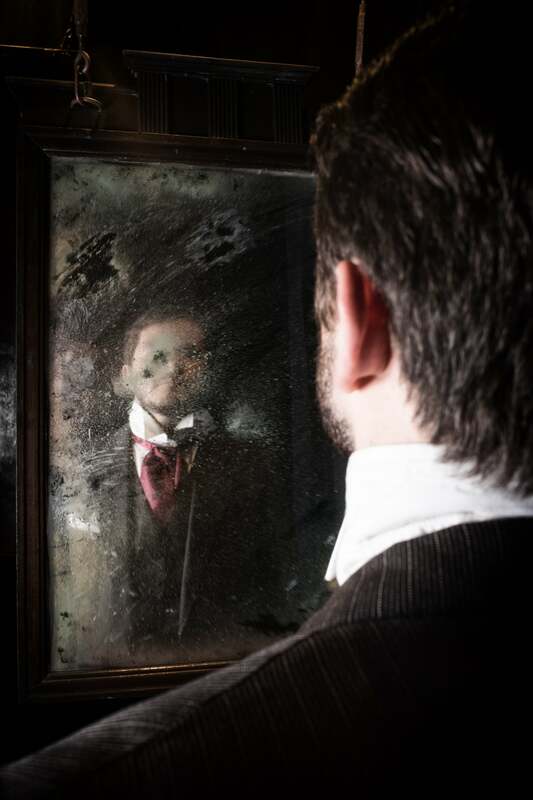 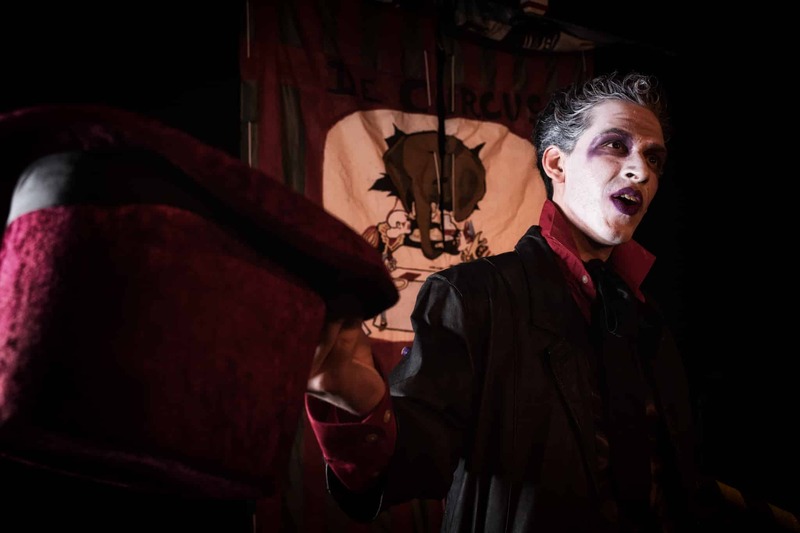 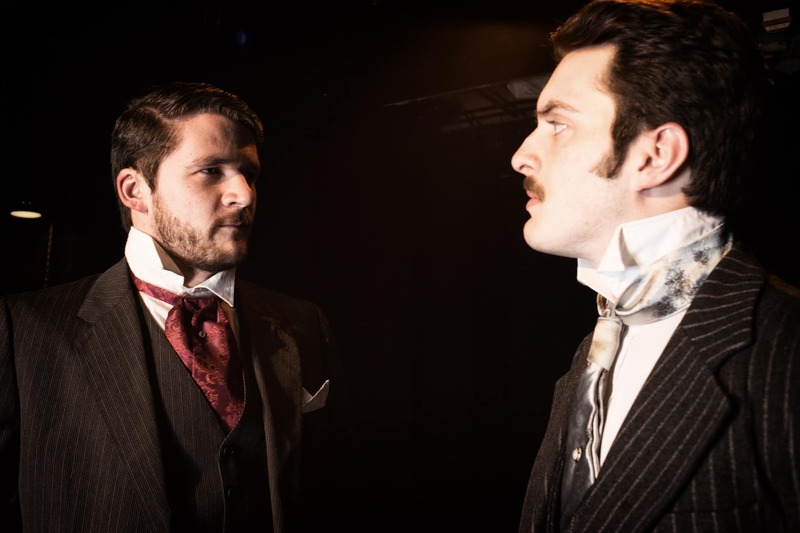 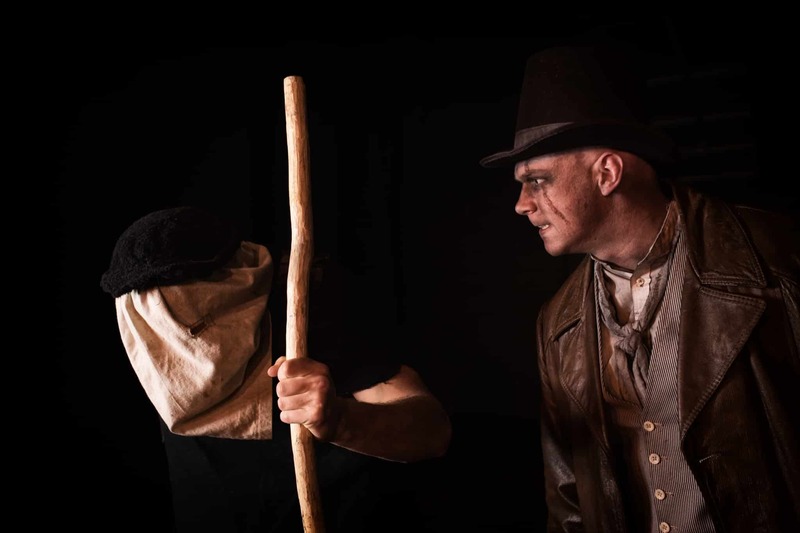 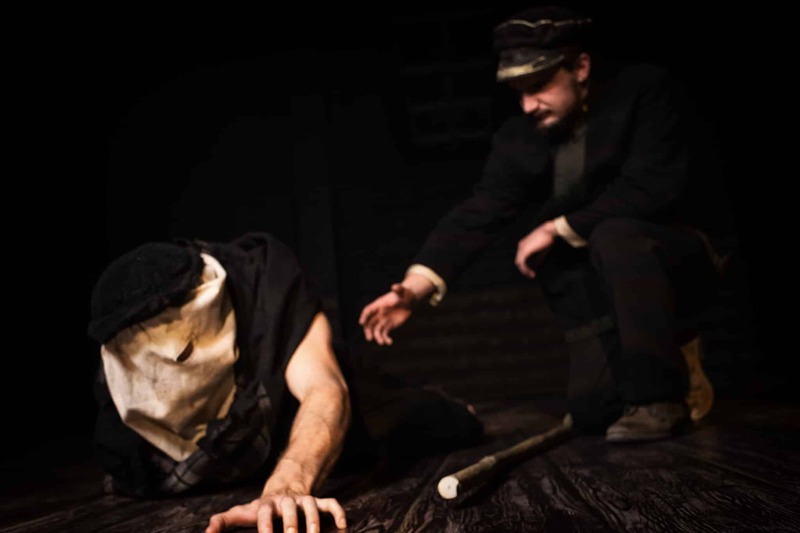 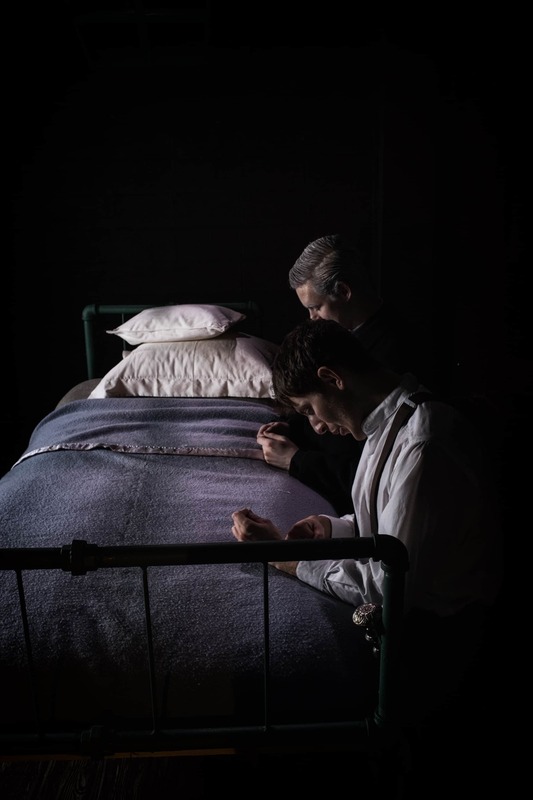 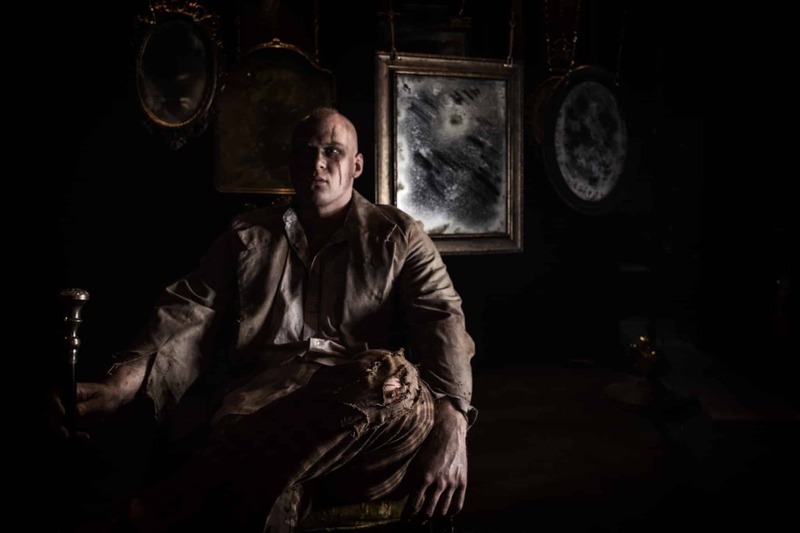 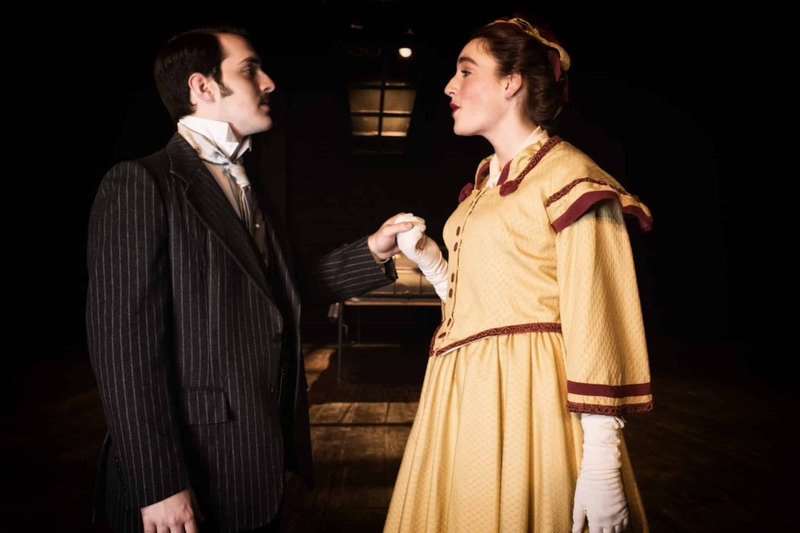 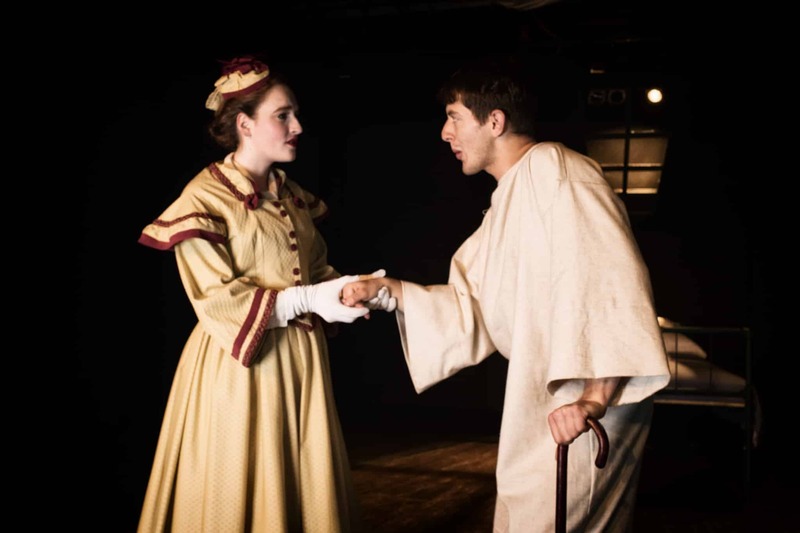 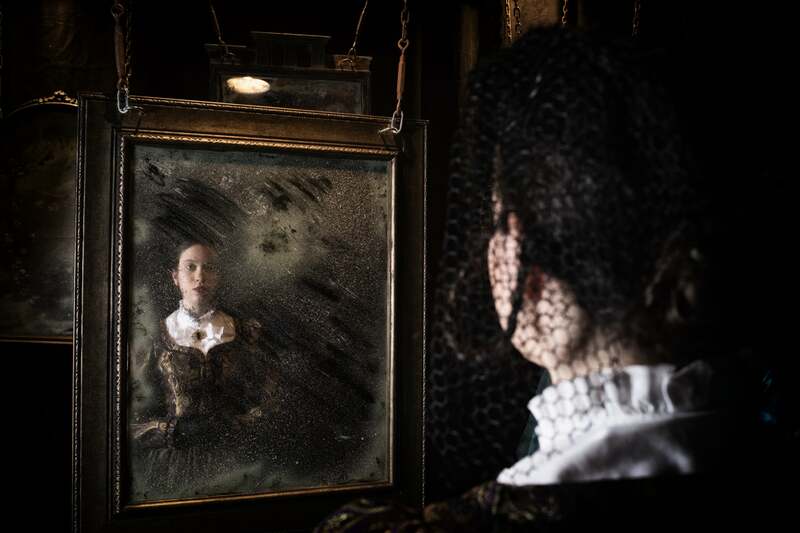 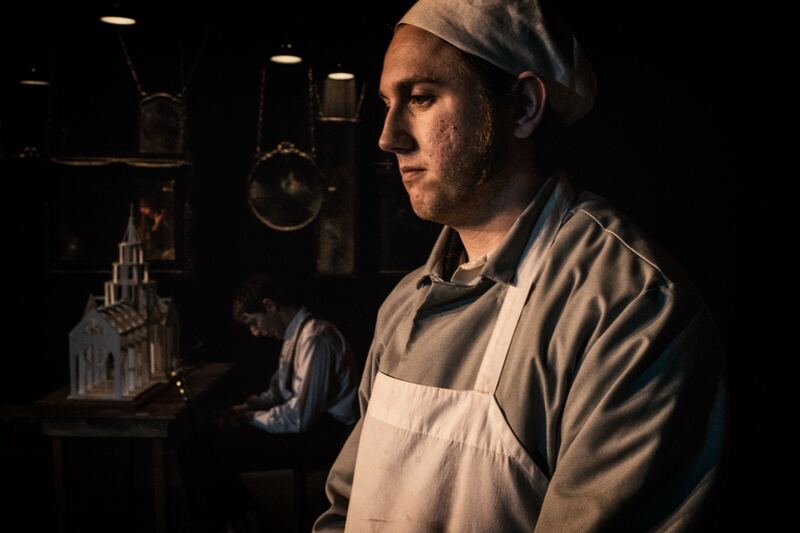 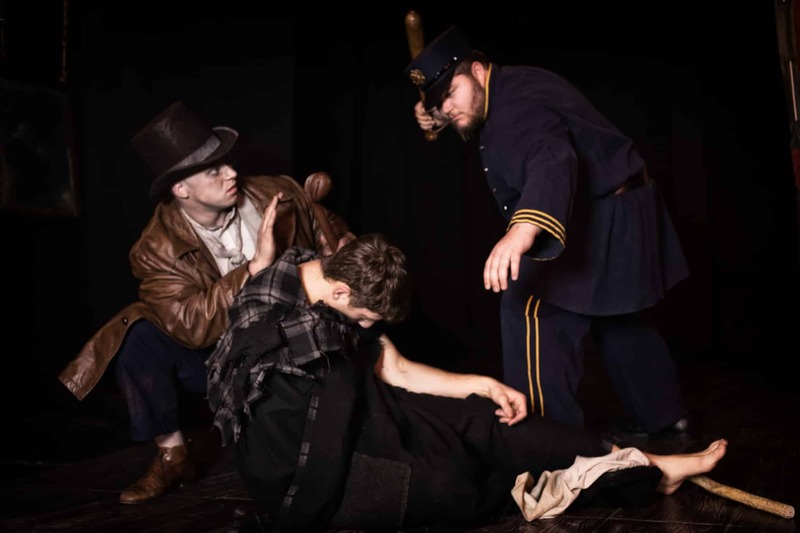 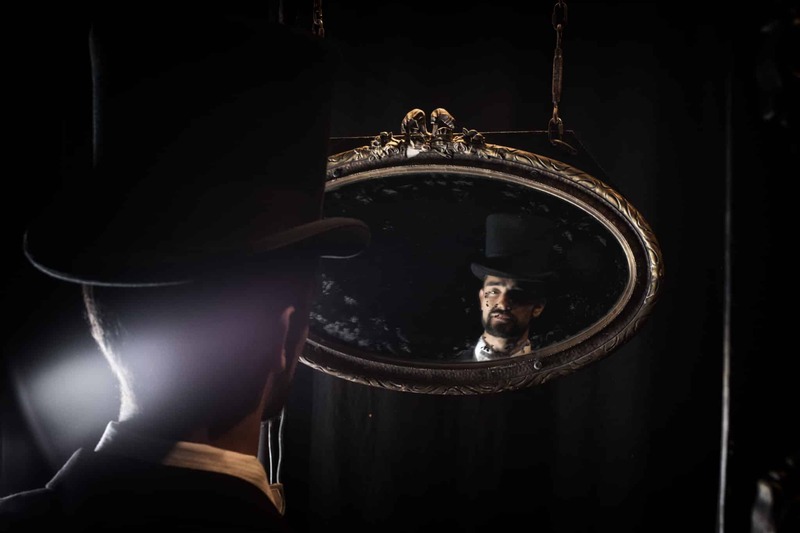 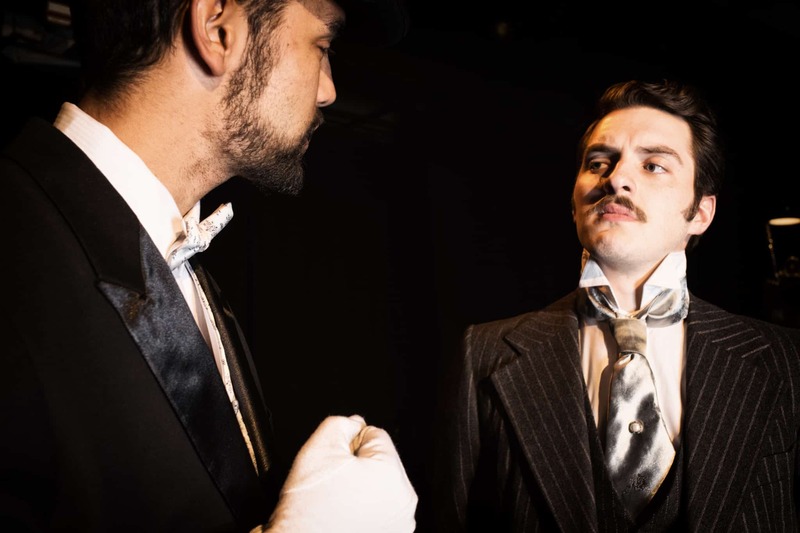 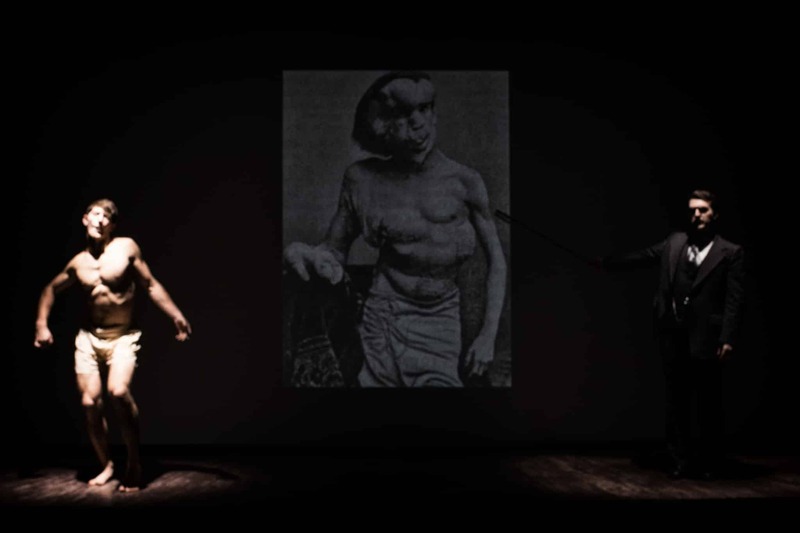 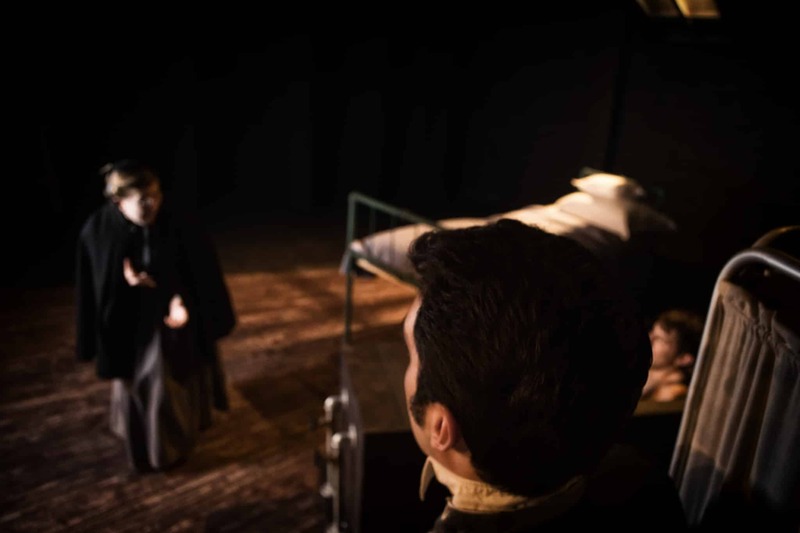 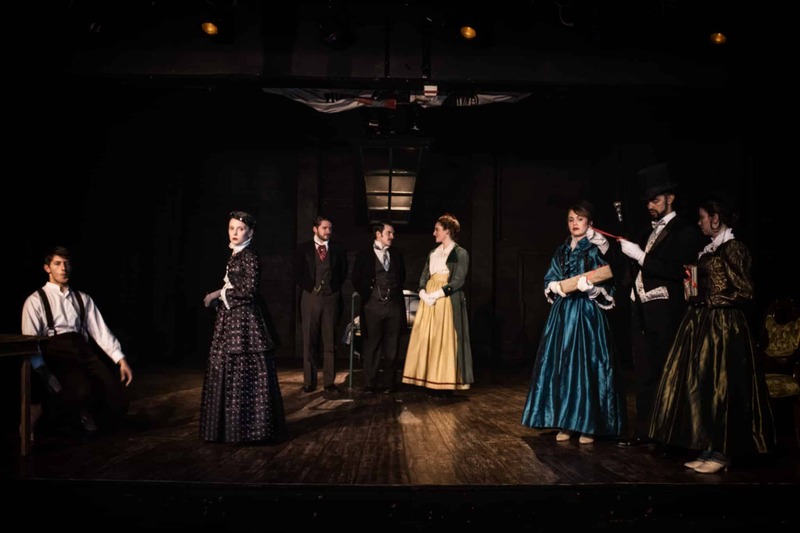 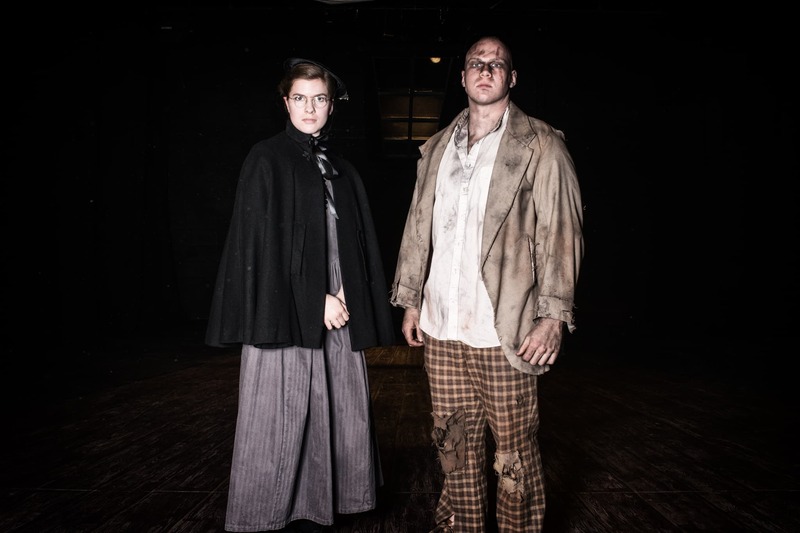 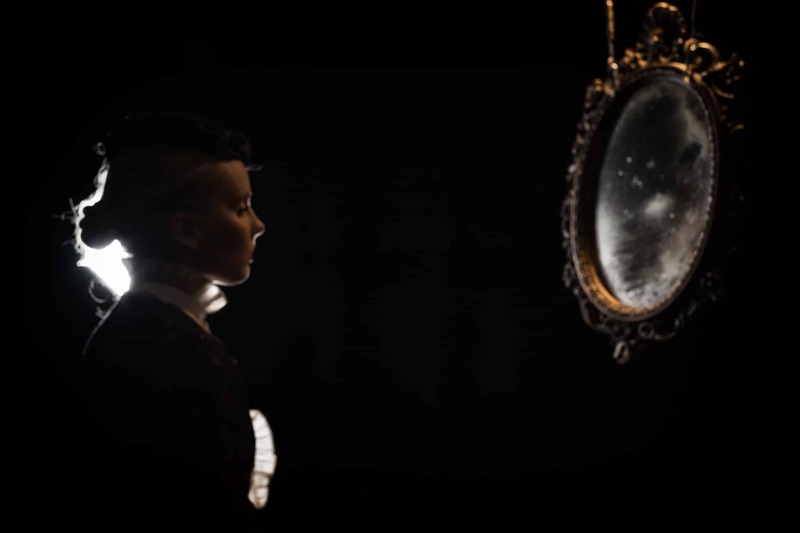 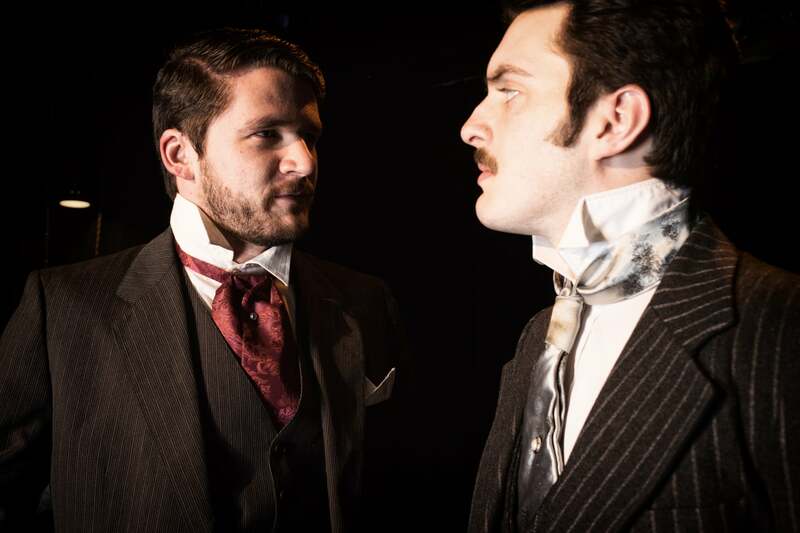 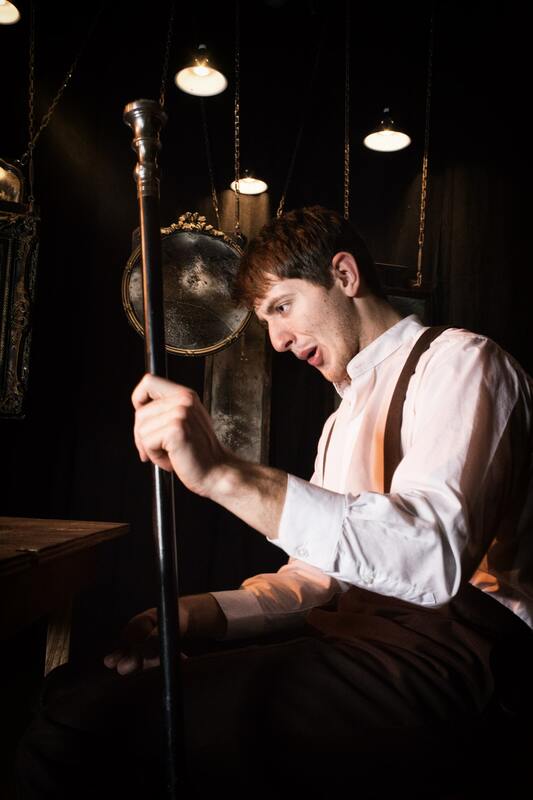 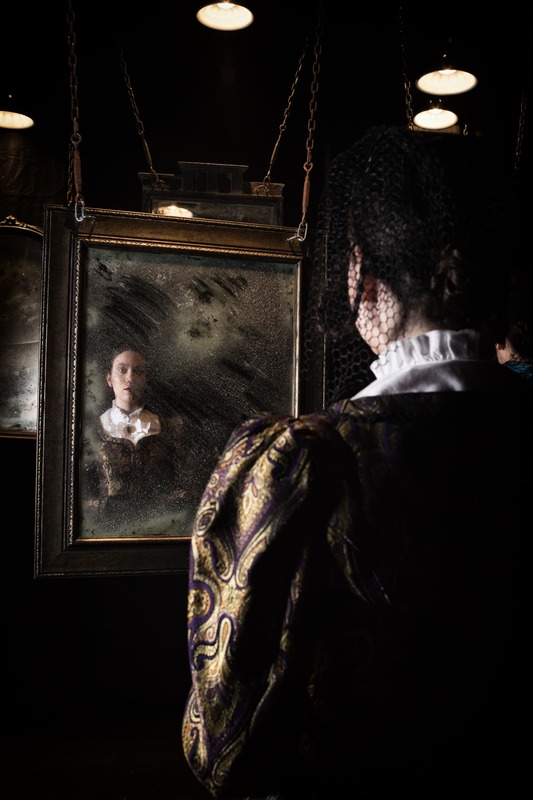 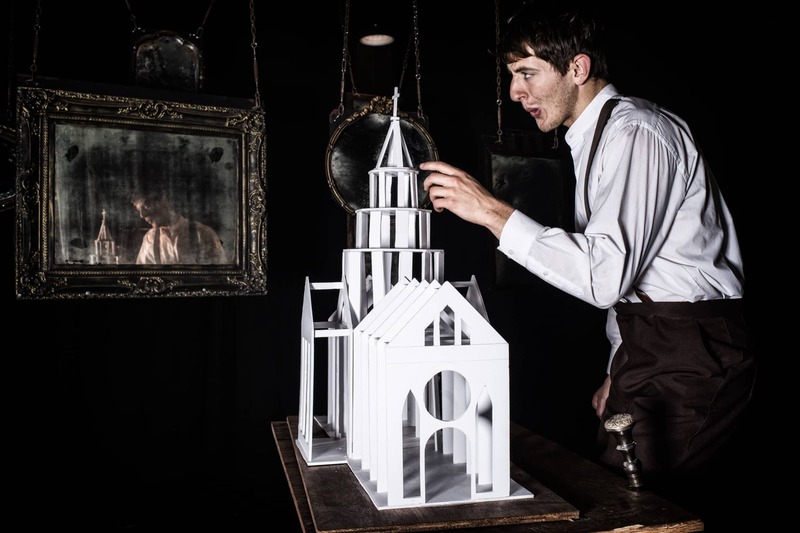 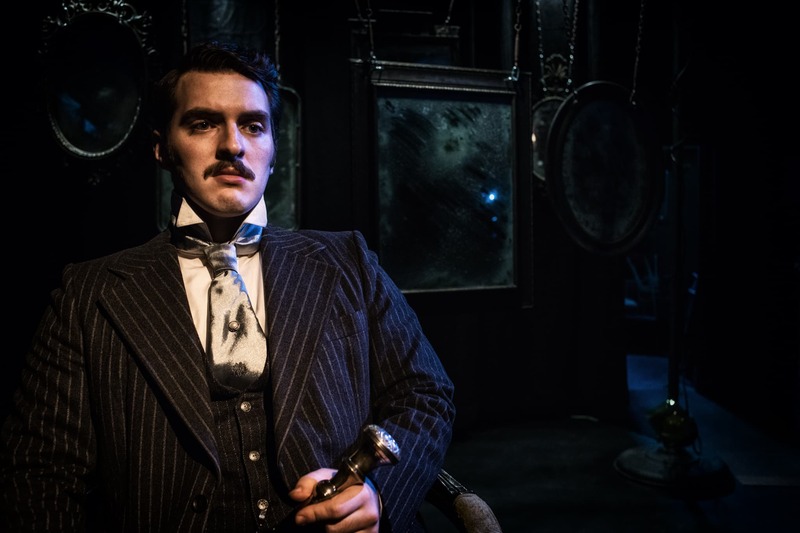 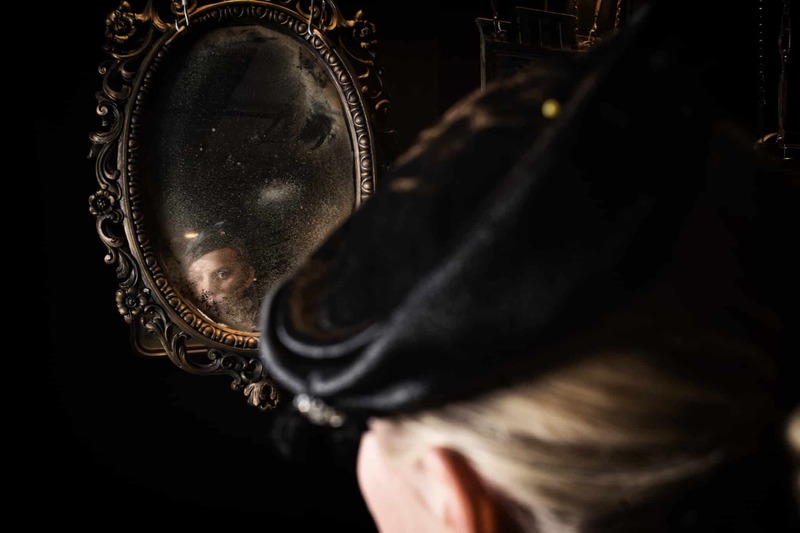 STEUBENVILLE, OH—Franciscan University of Steubenville will explore the dark world of the Victorian Era with a performance of The Elephant Man by Bernard Pomerance. 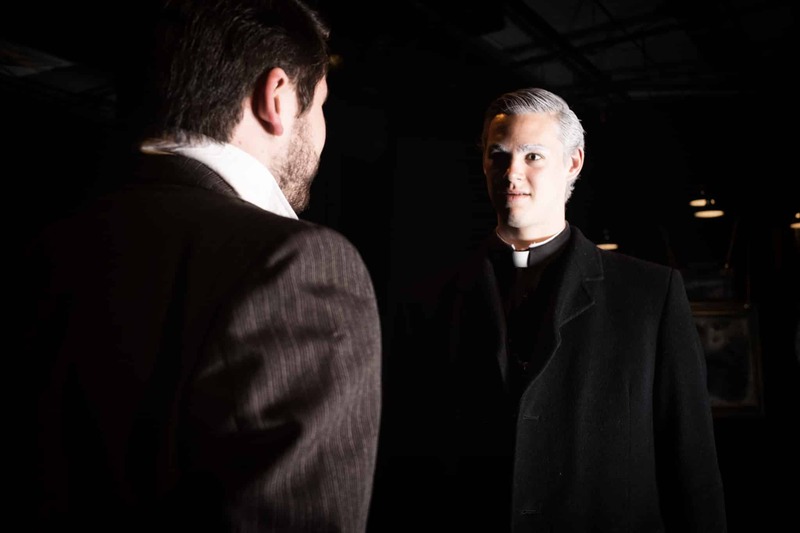 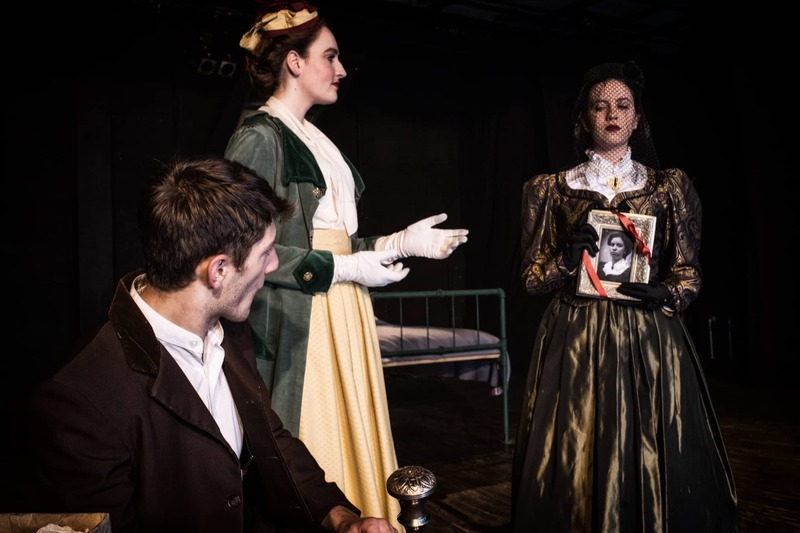 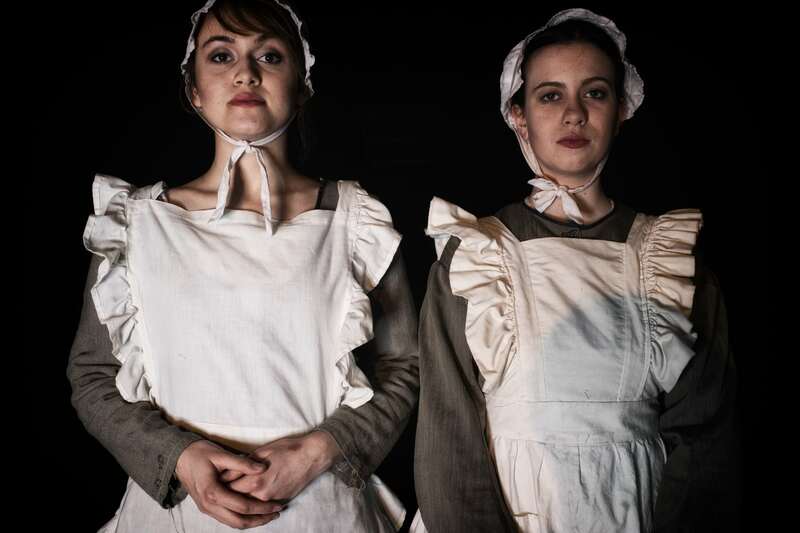 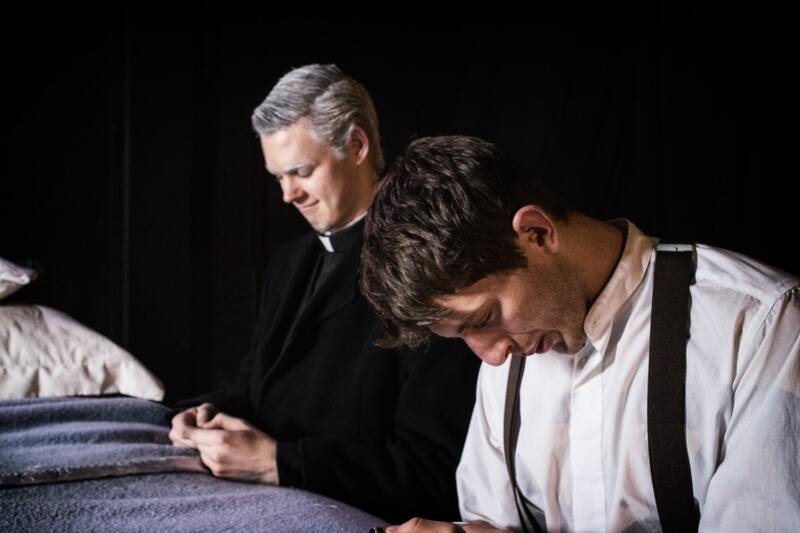 The play explores Christian themes as it examines a society based on outward appearance and social status rather than the worth of each individual soul. 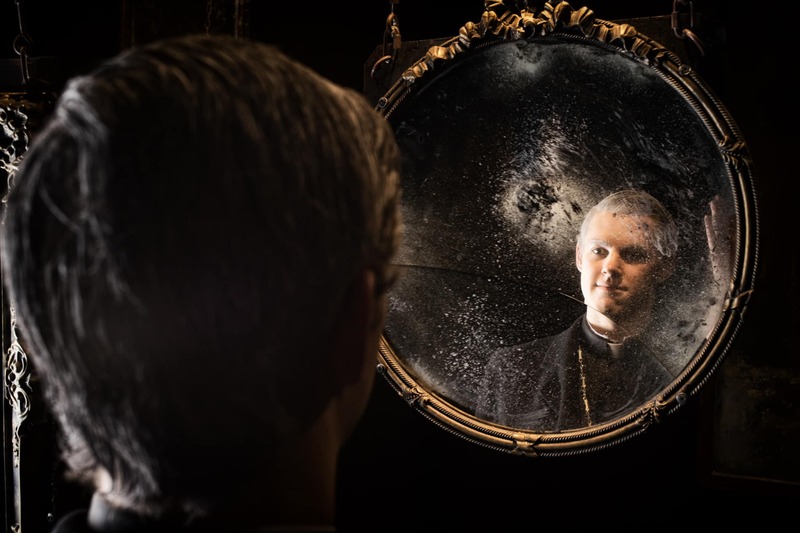 Ultimately, it reinforces the core of Catholic social teaching, which is to respect the dignity of each human life regardless of appearance. 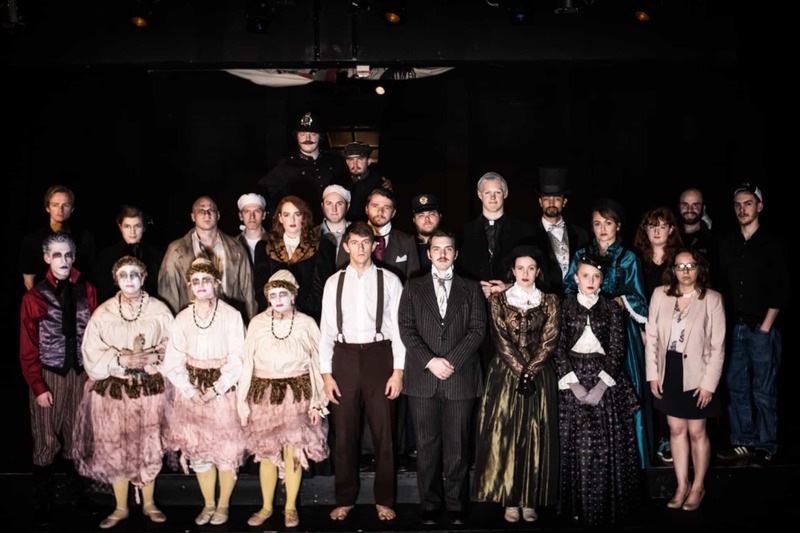 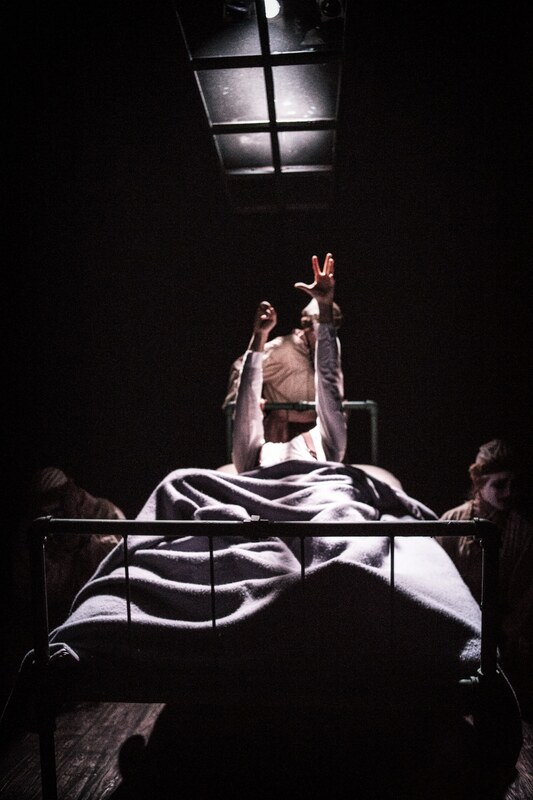 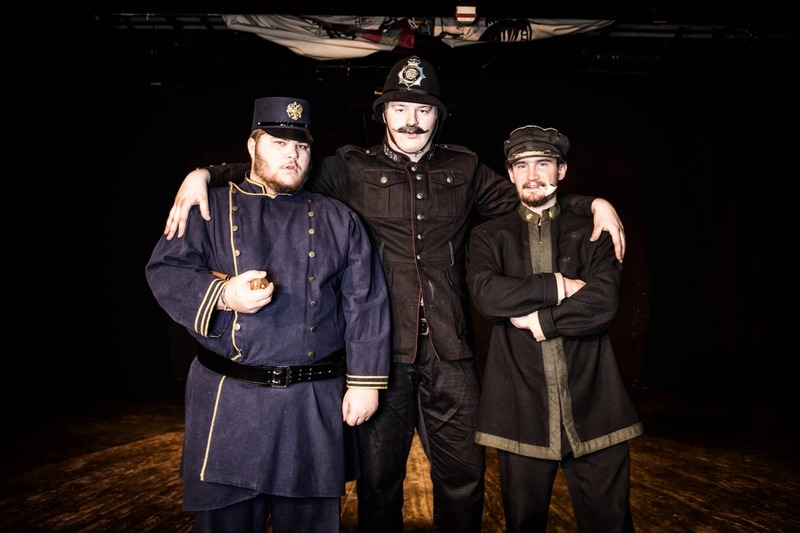 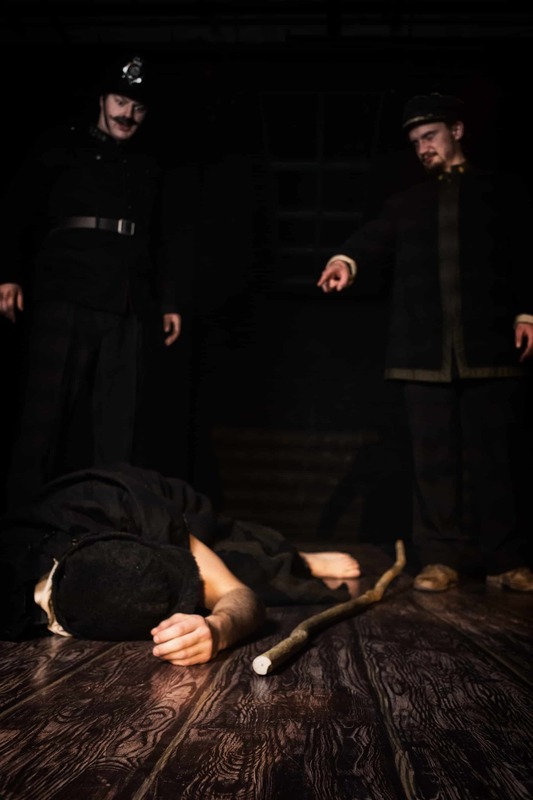 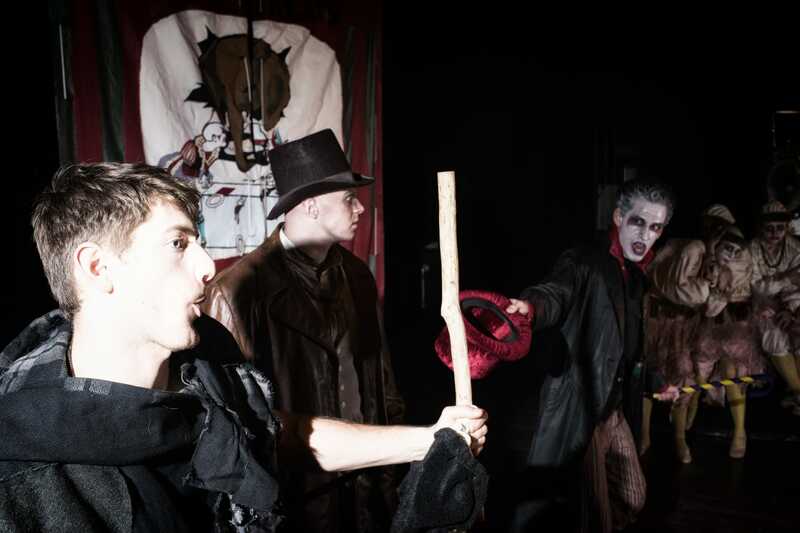 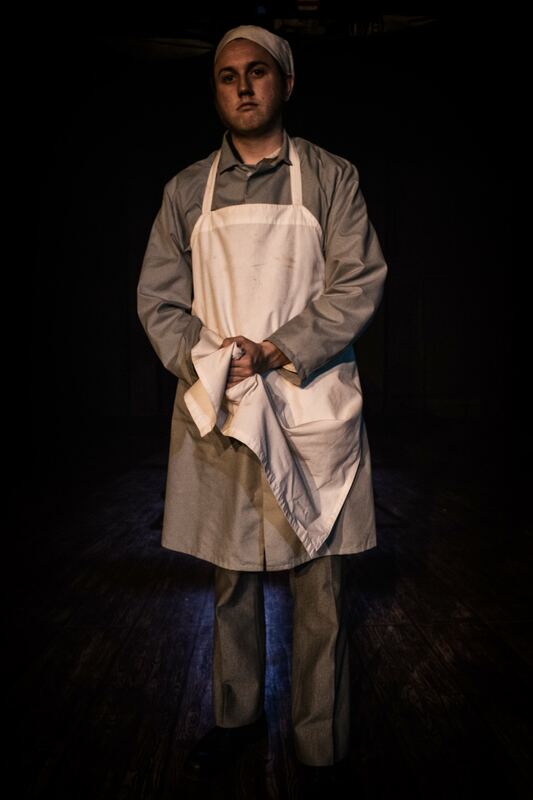 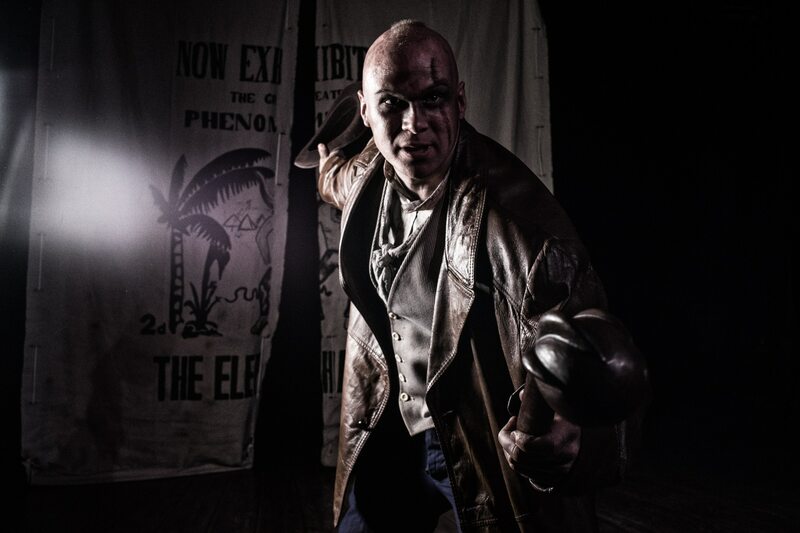 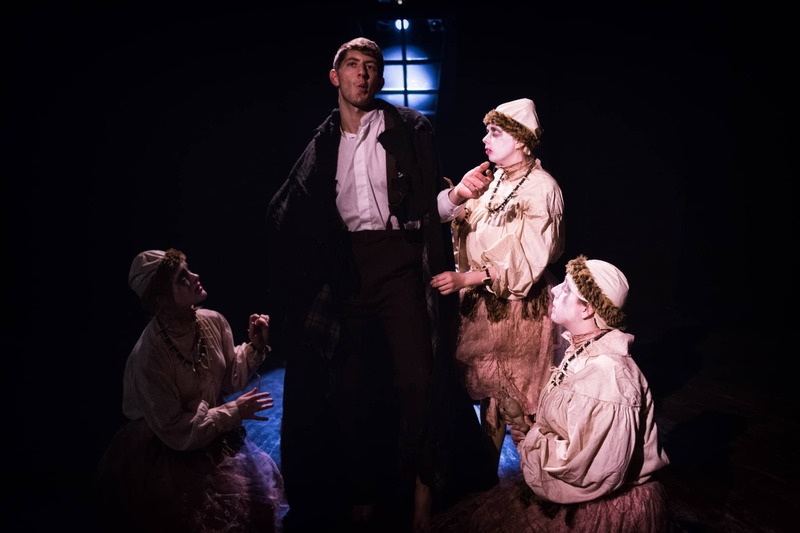 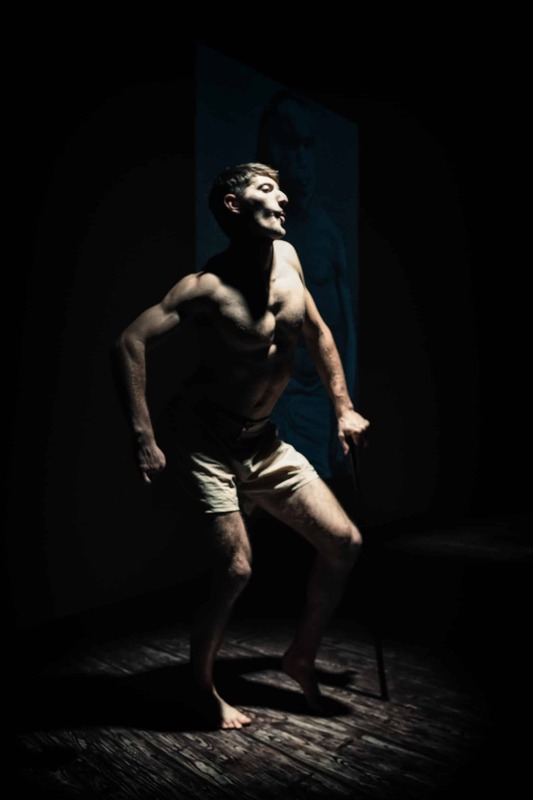 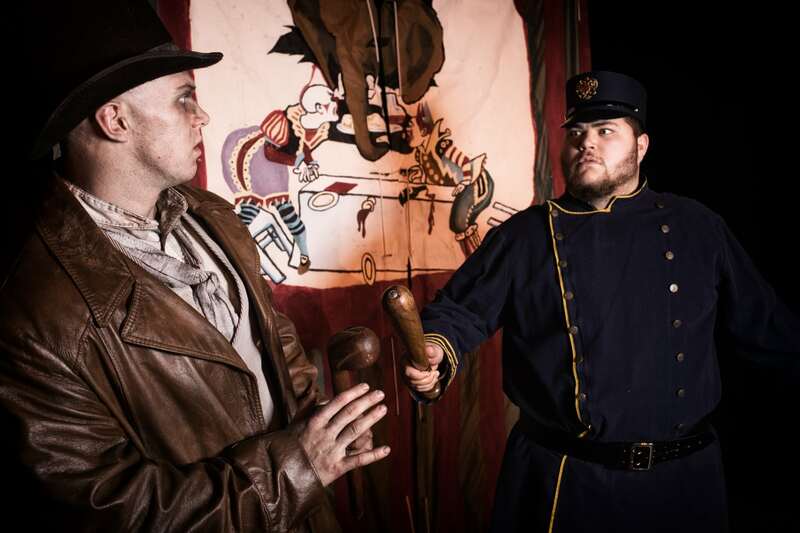 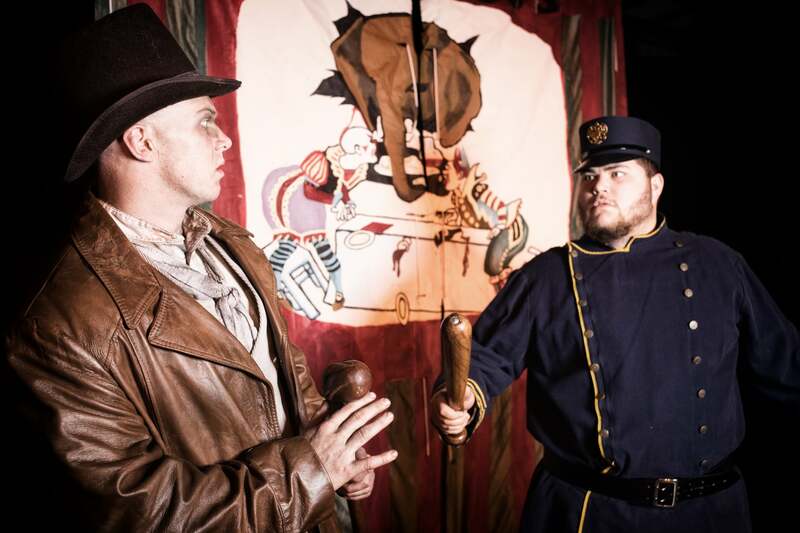 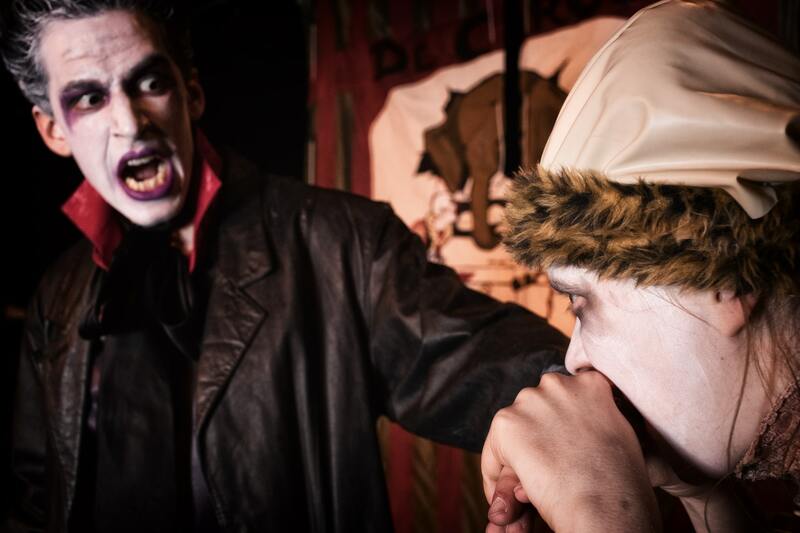 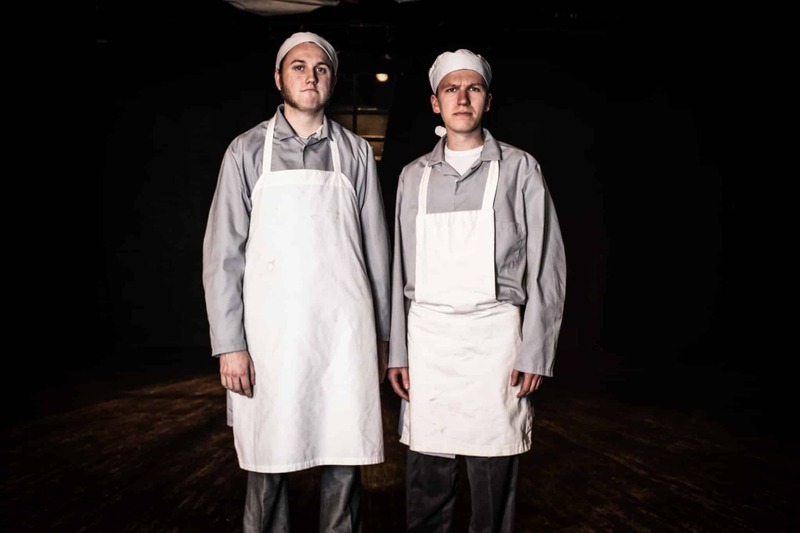 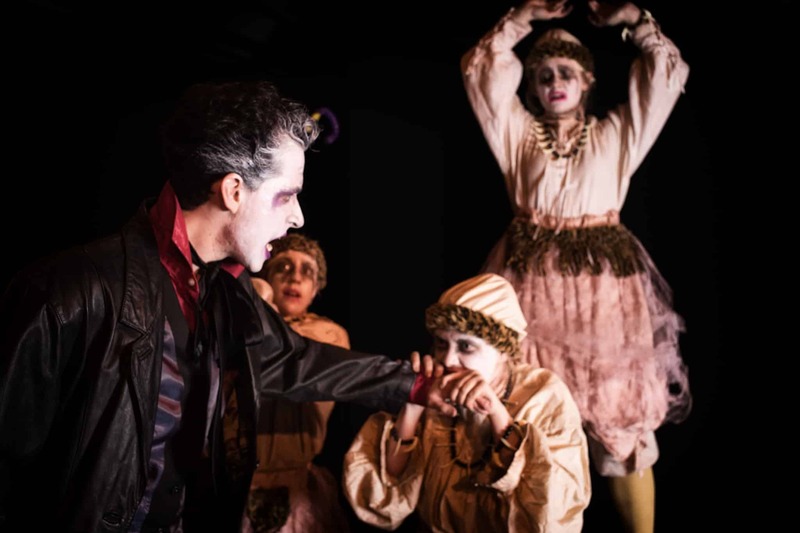 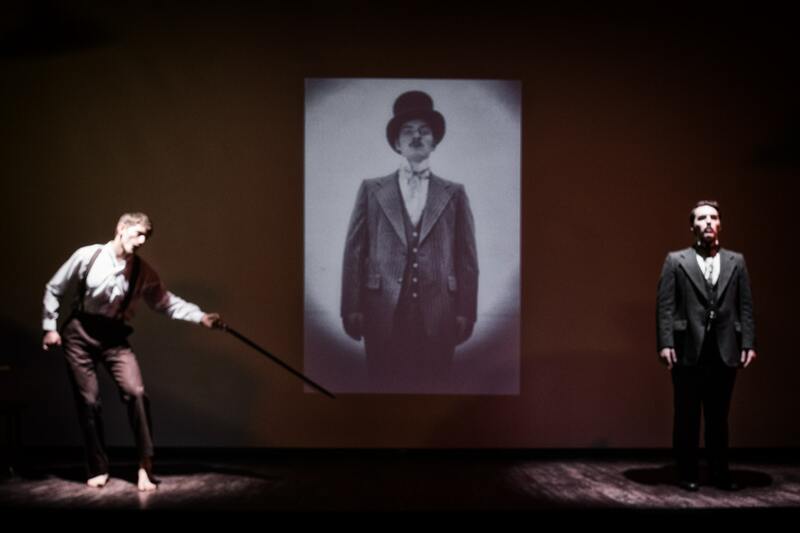 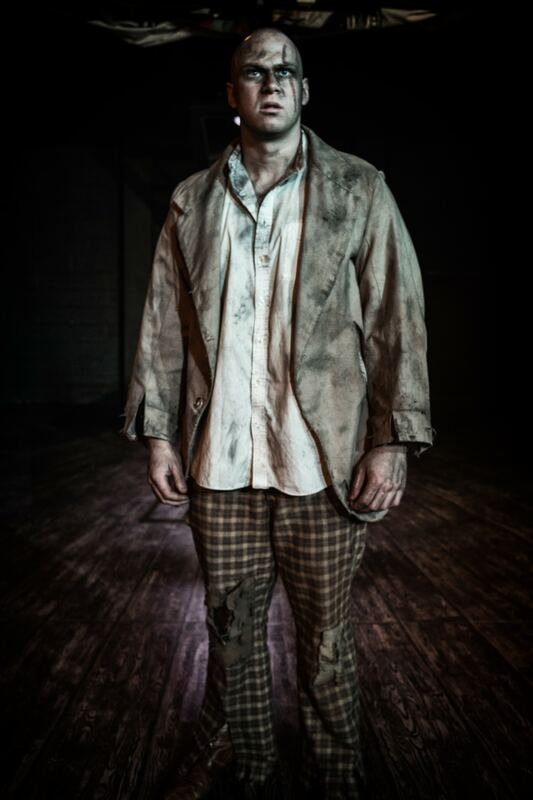 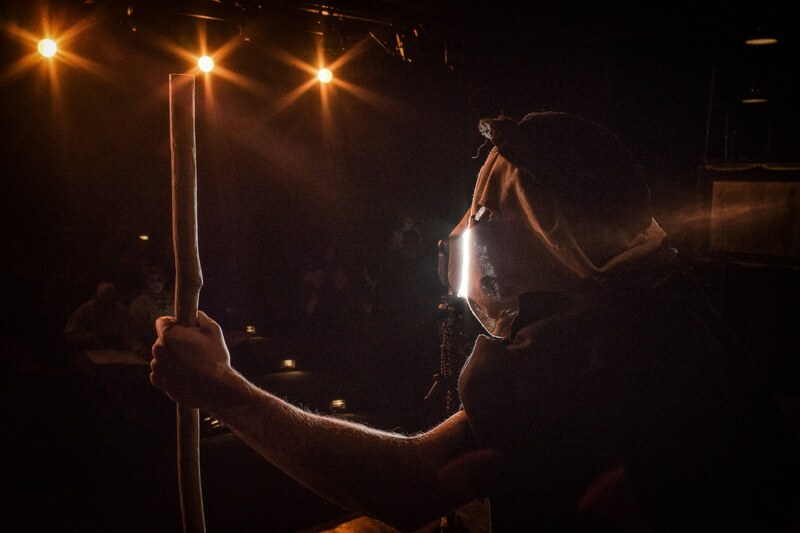 The Elephant Man is directed by Professor John Walker, Franciscan University theatre professor.